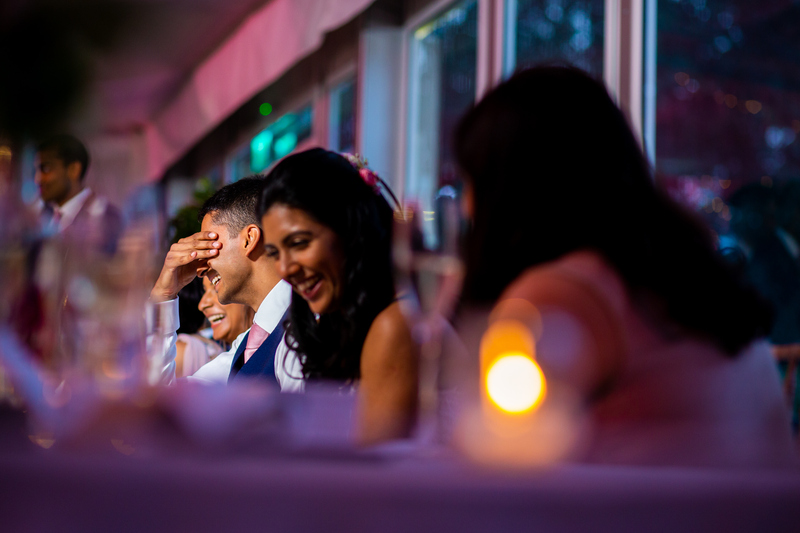 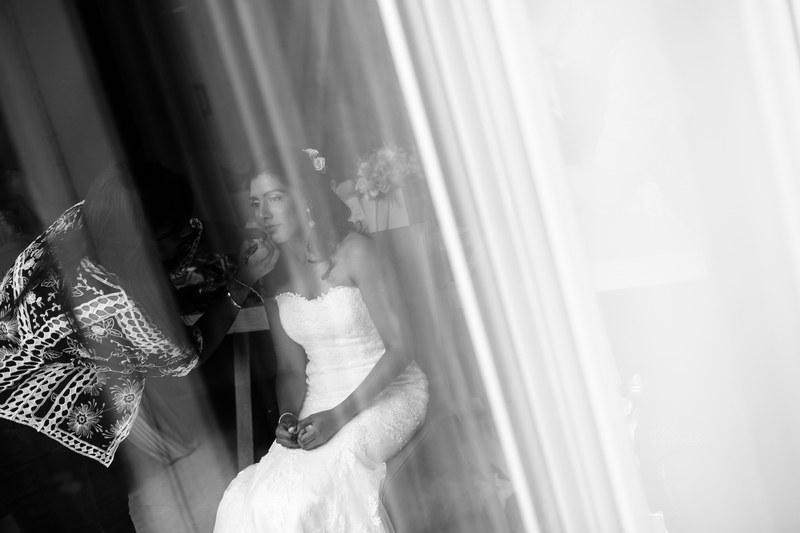 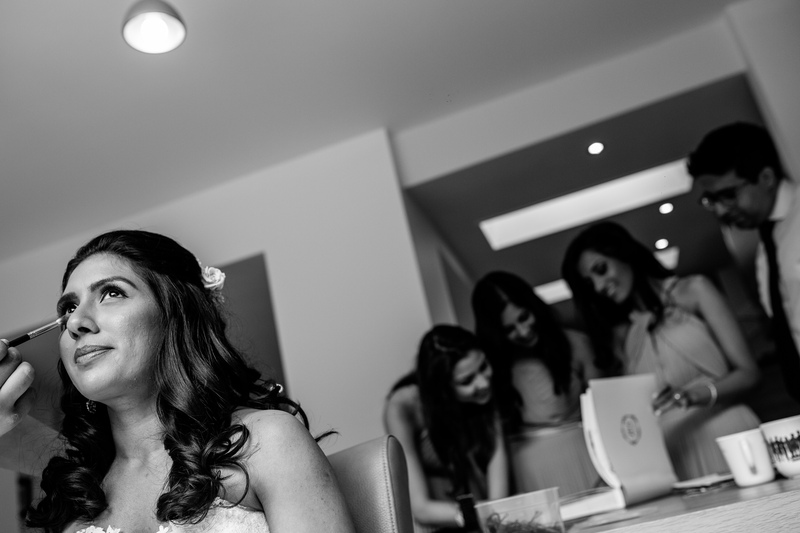 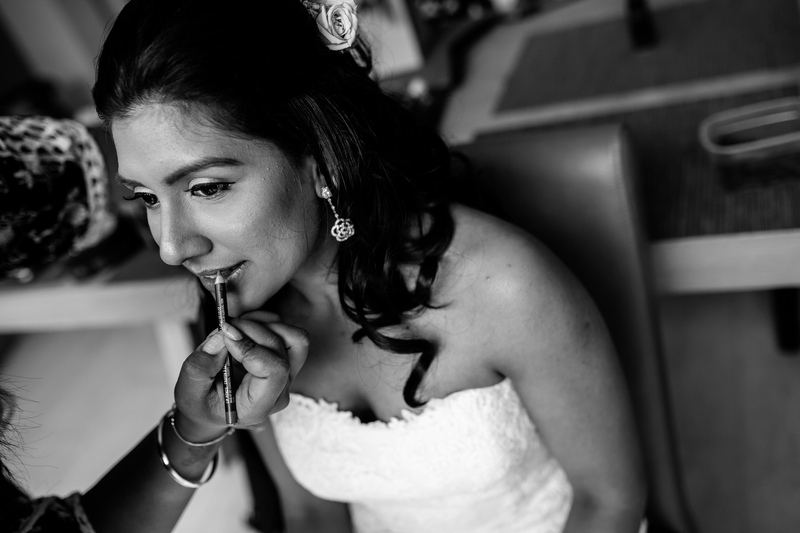 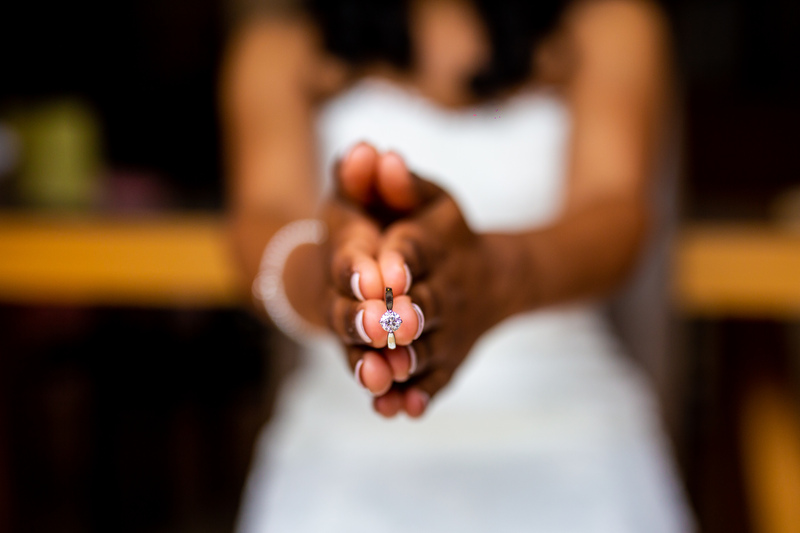 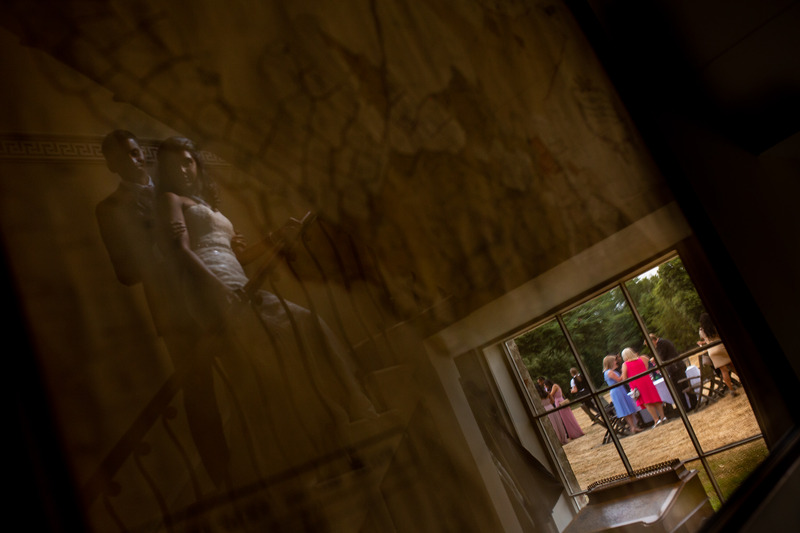 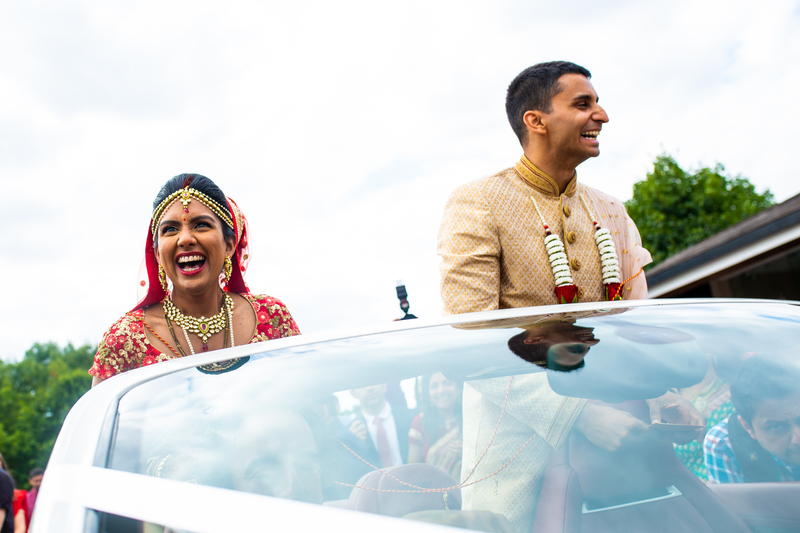 Ami & Sean are an amazing couple and had such a great time shooting their wedding. 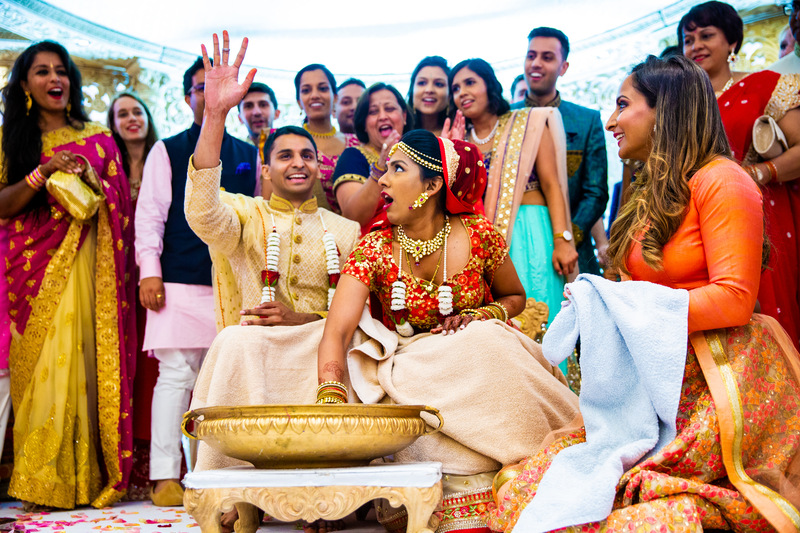 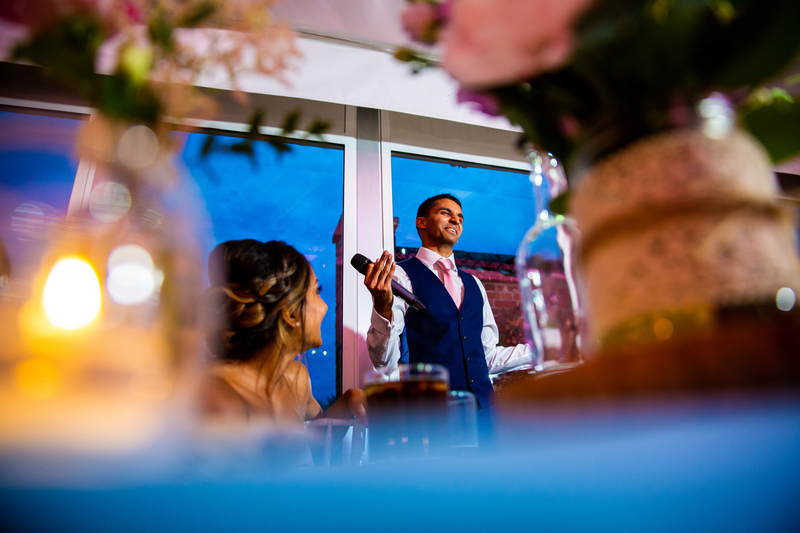 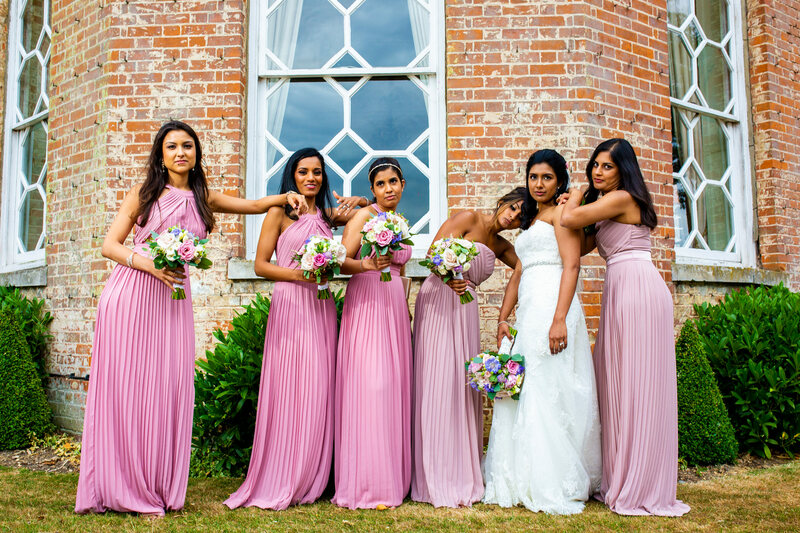 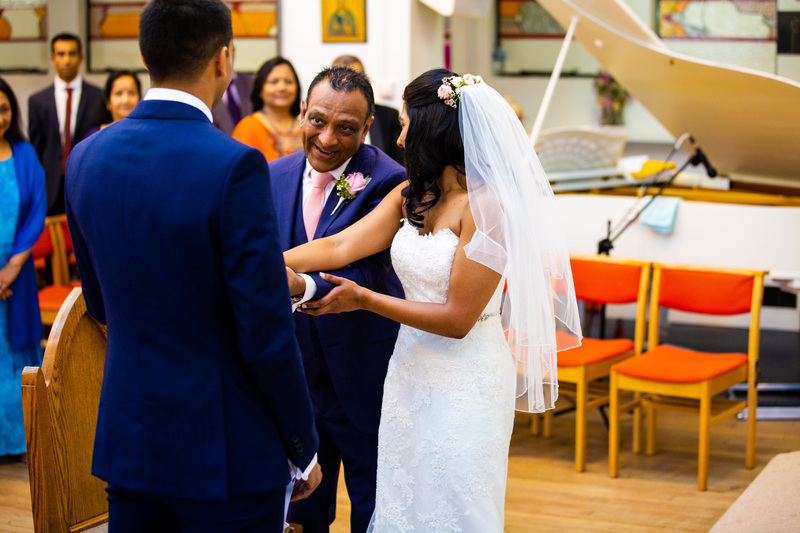 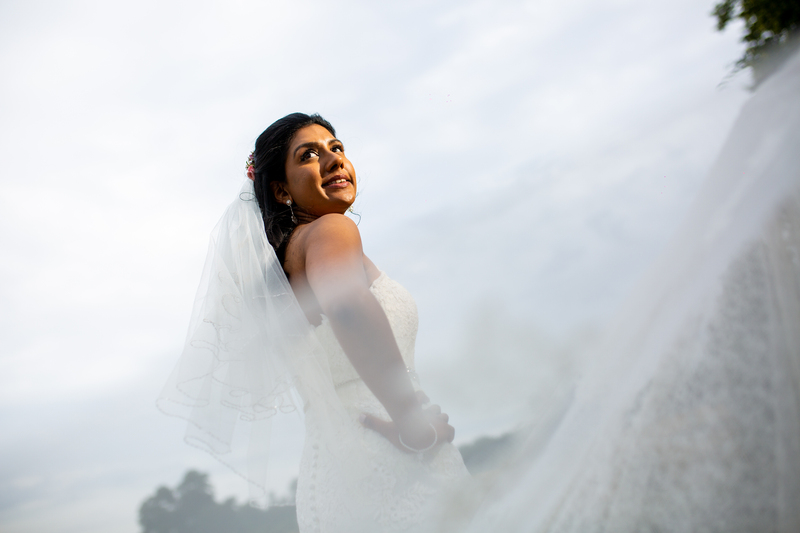 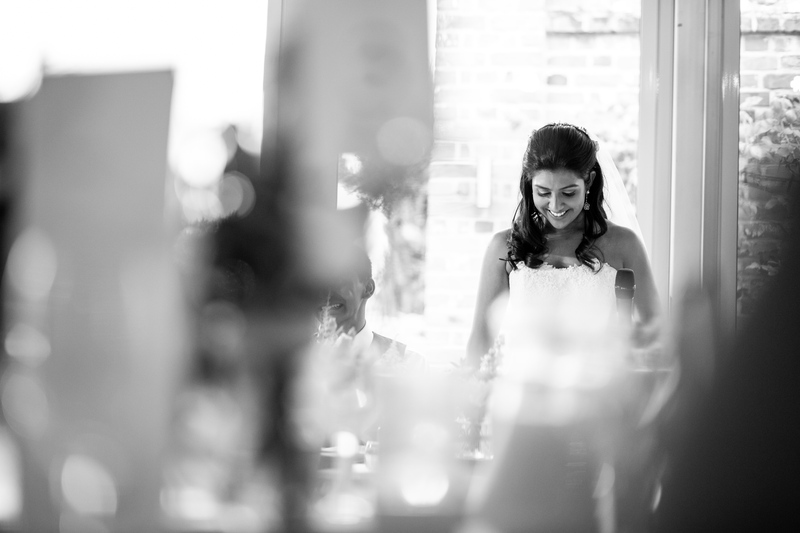 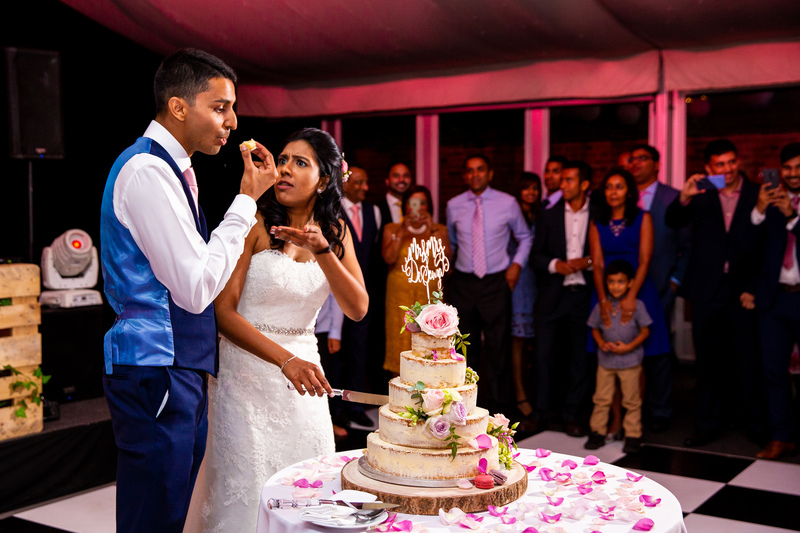 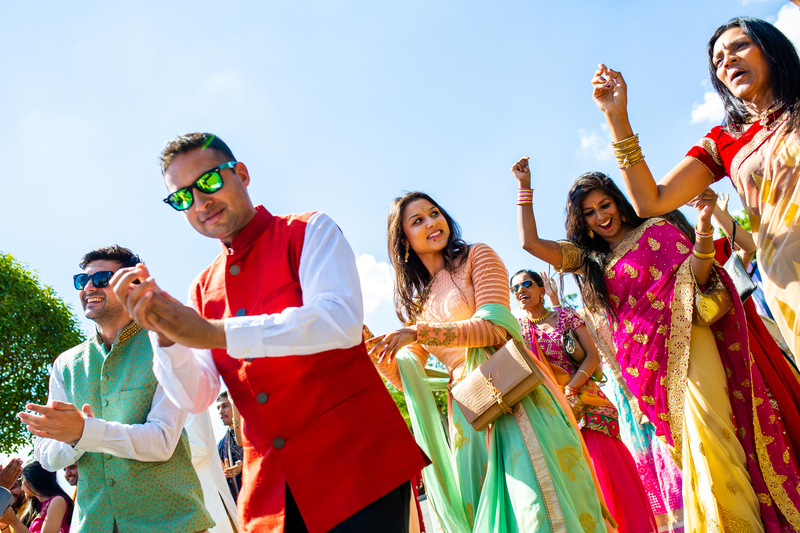 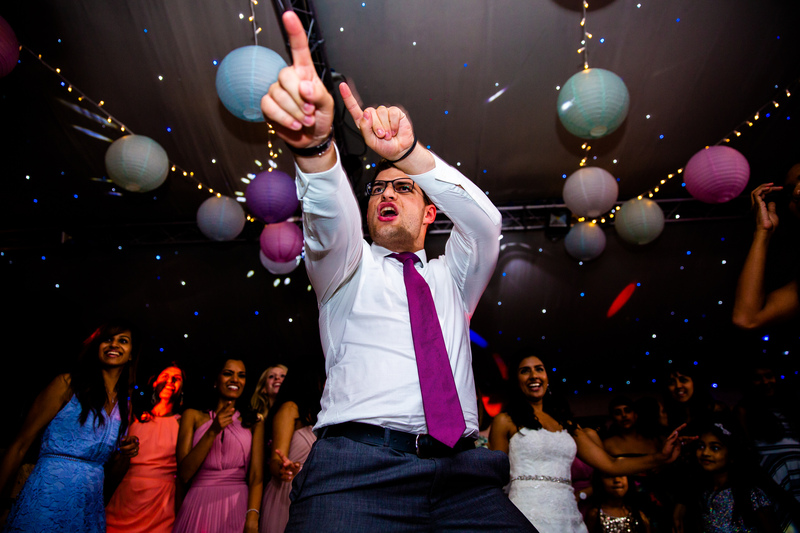 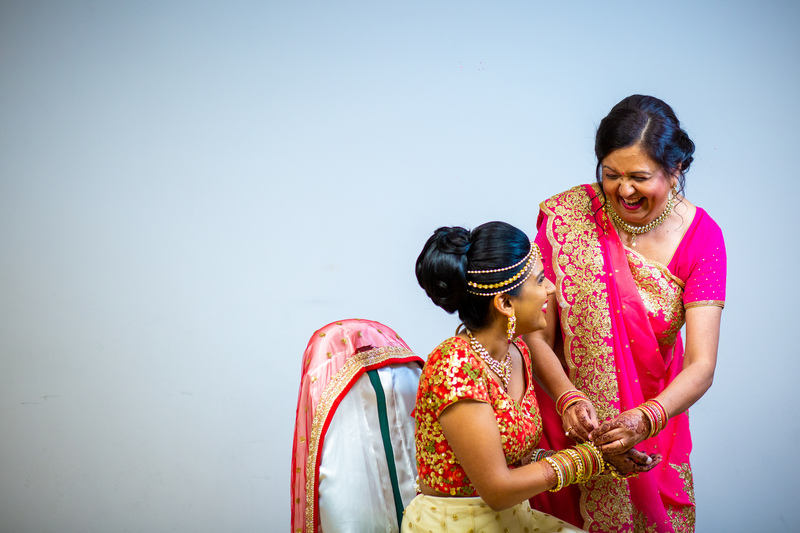 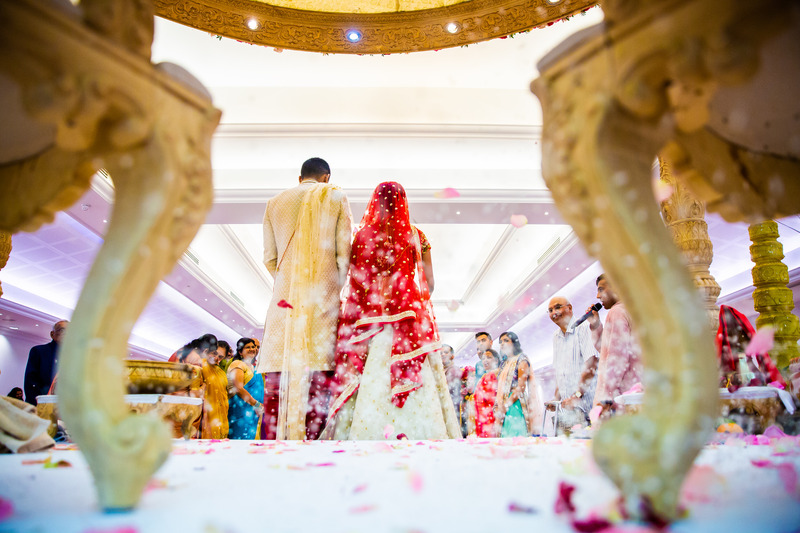 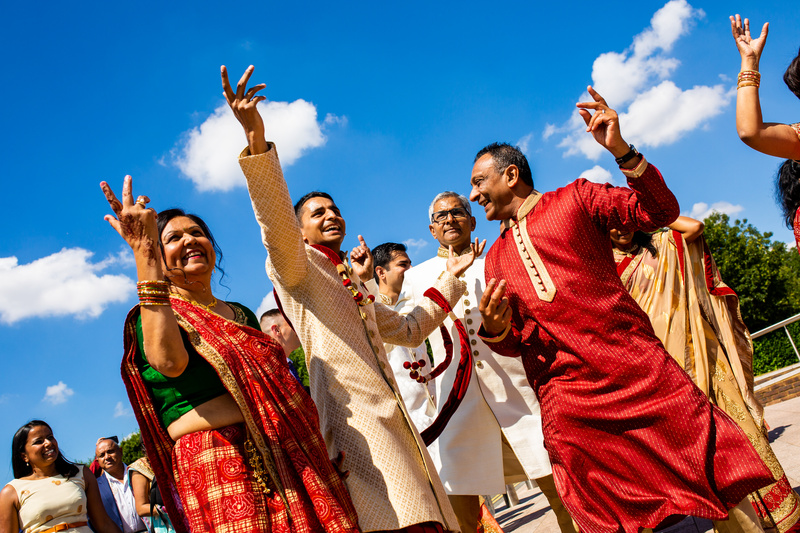 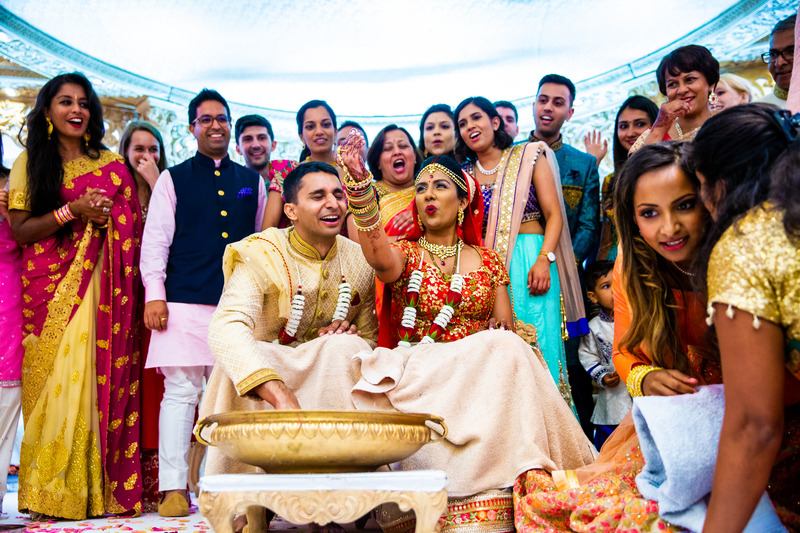 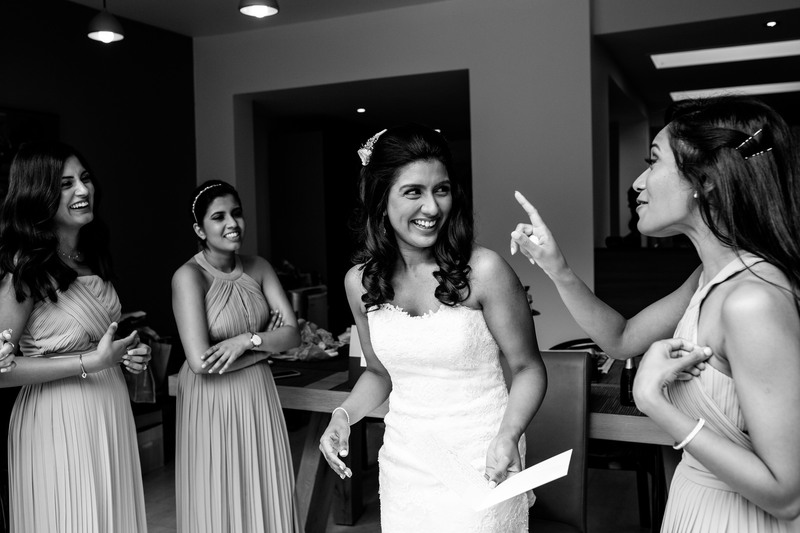 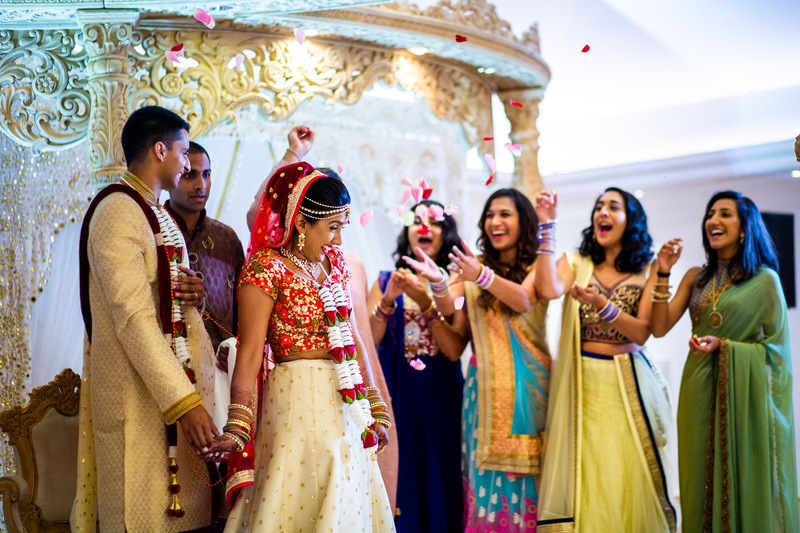 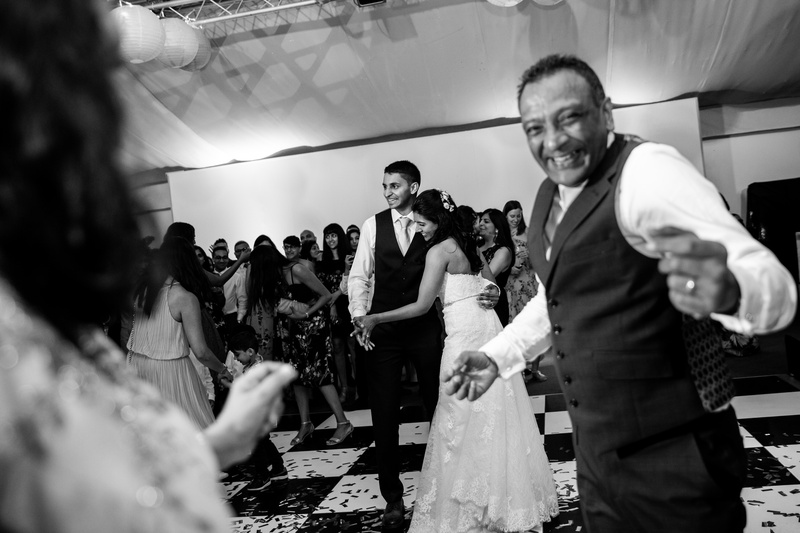 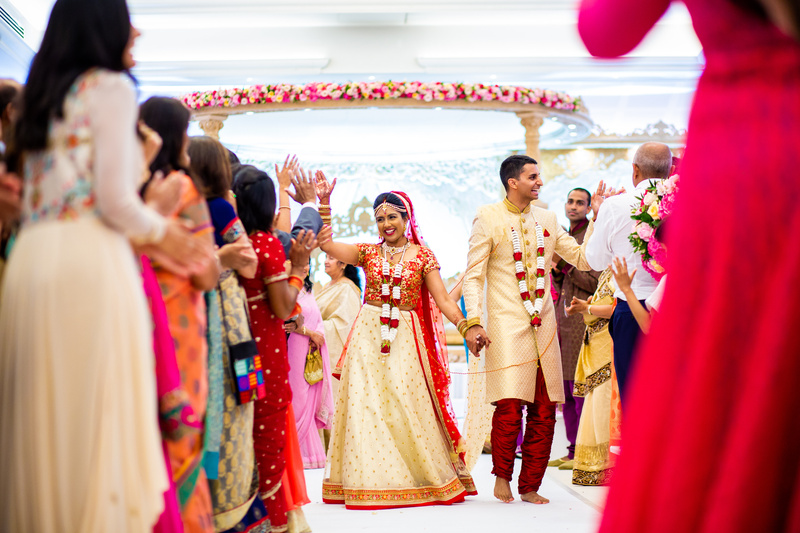 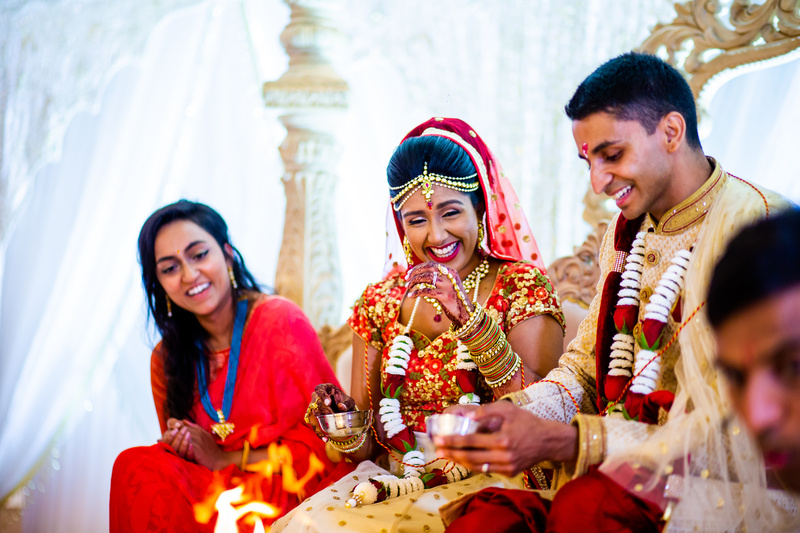 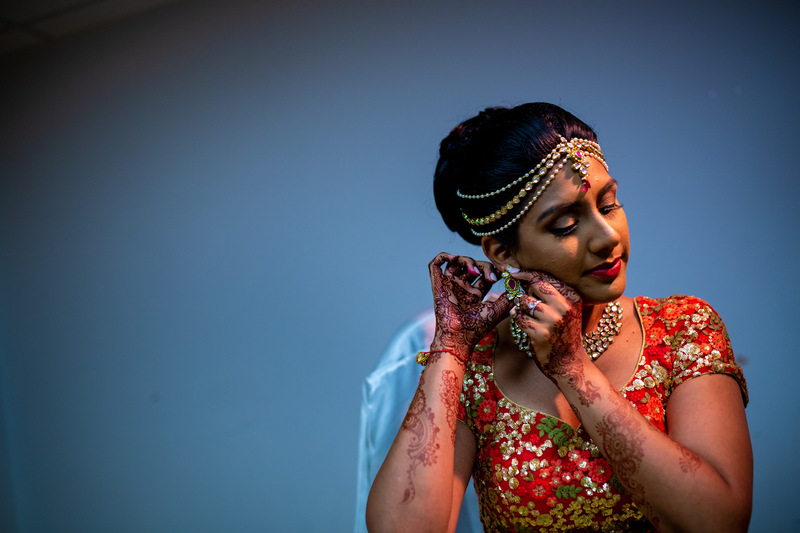 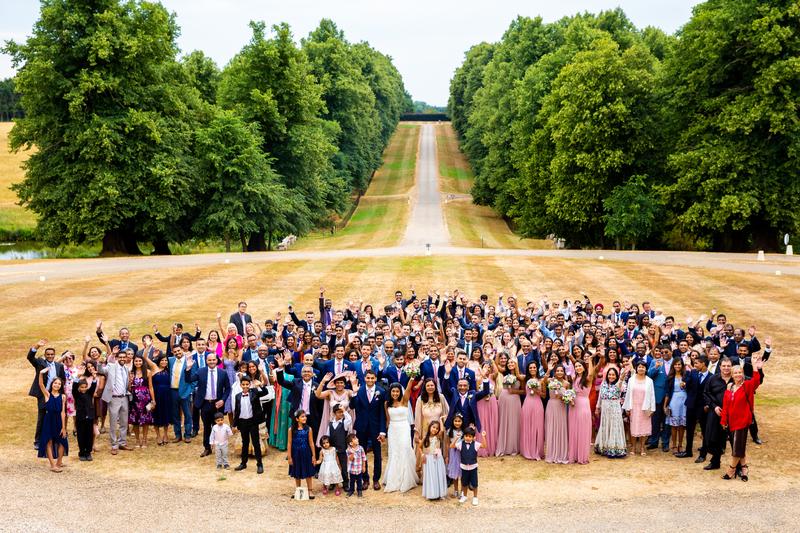 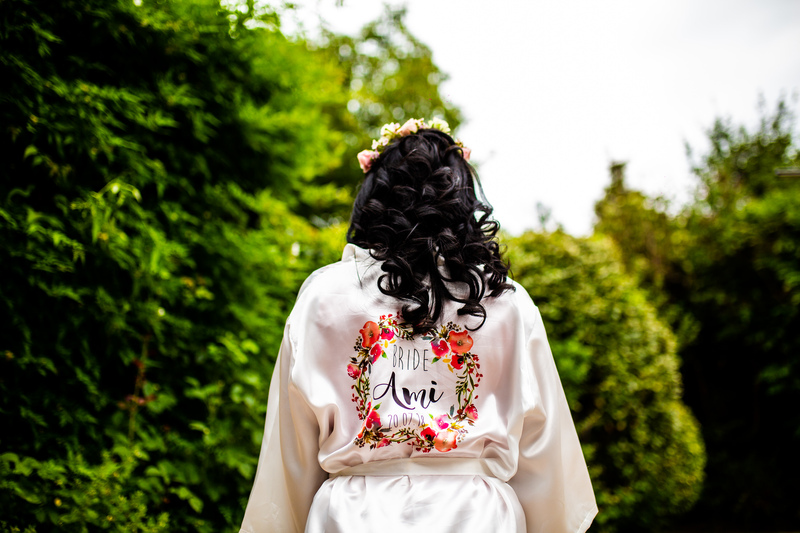 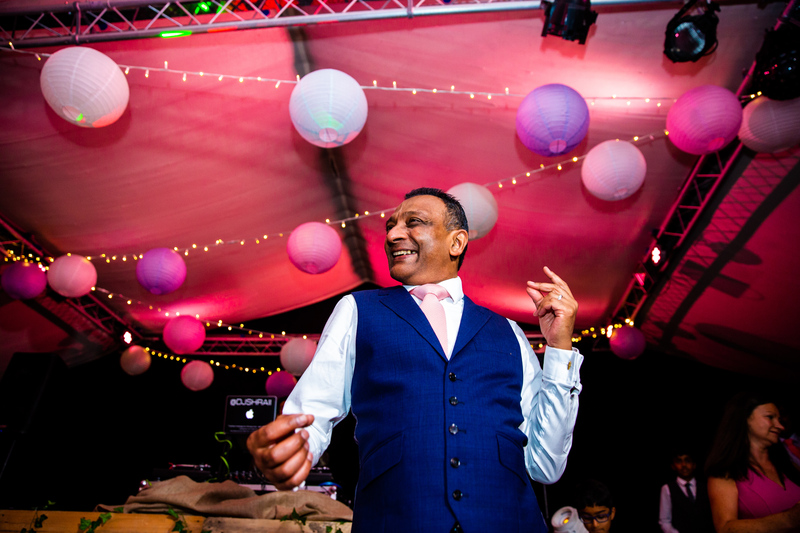 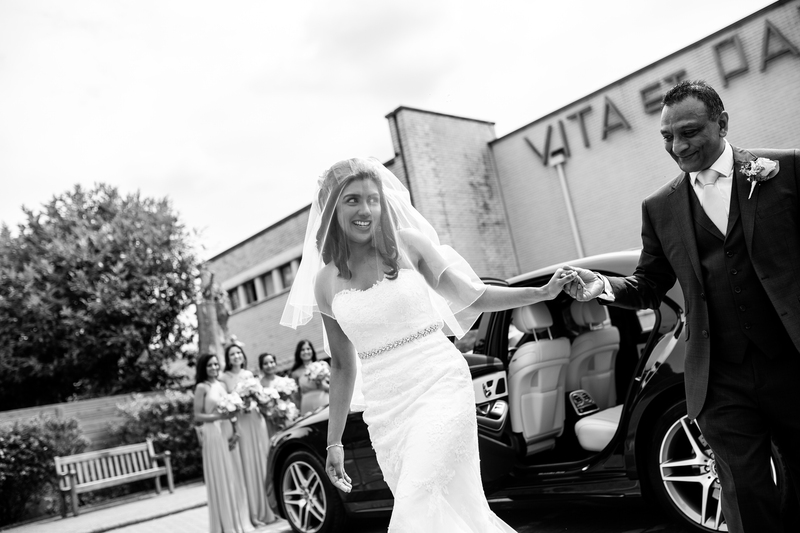 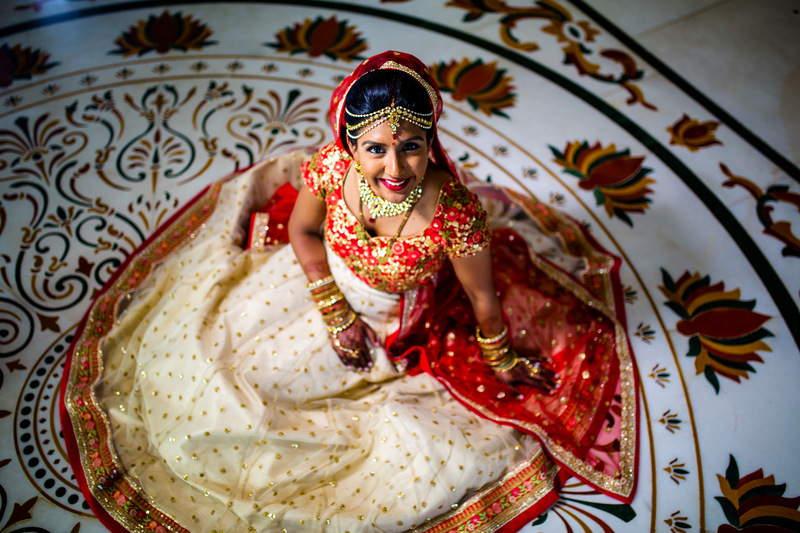 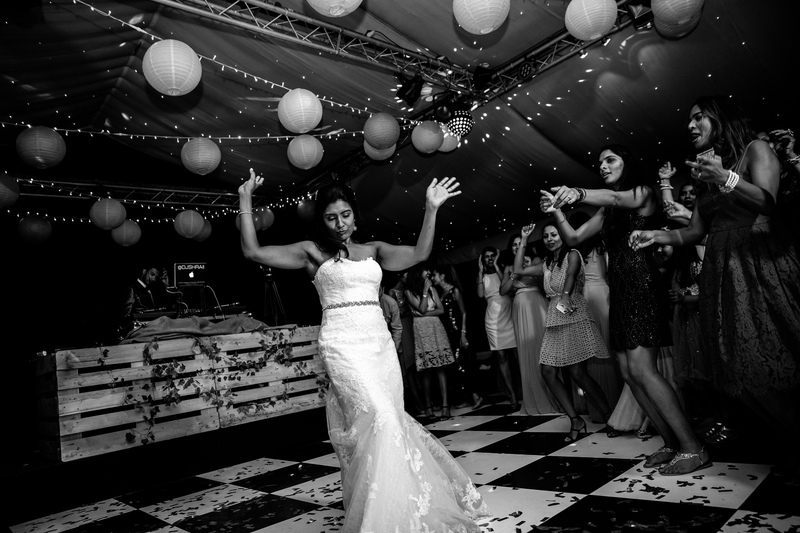 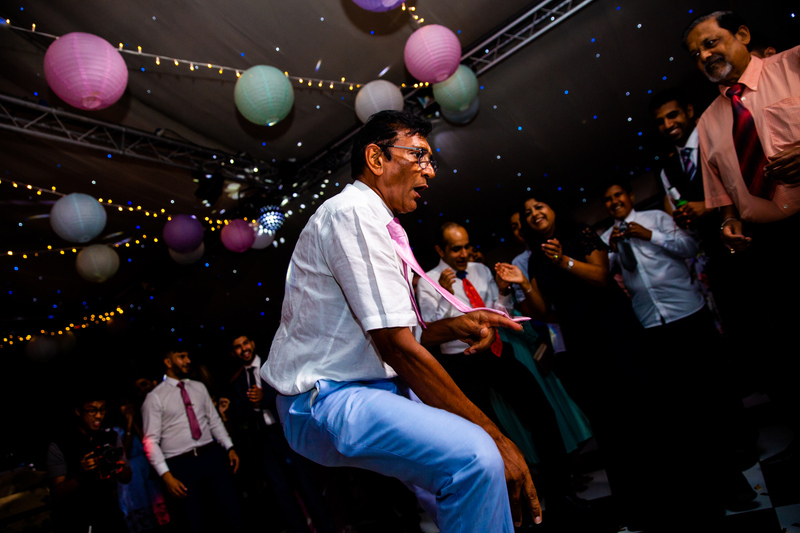 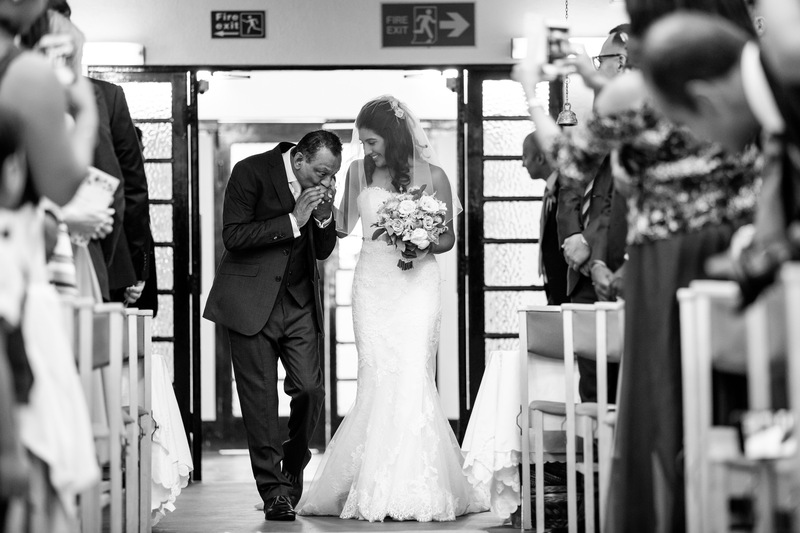 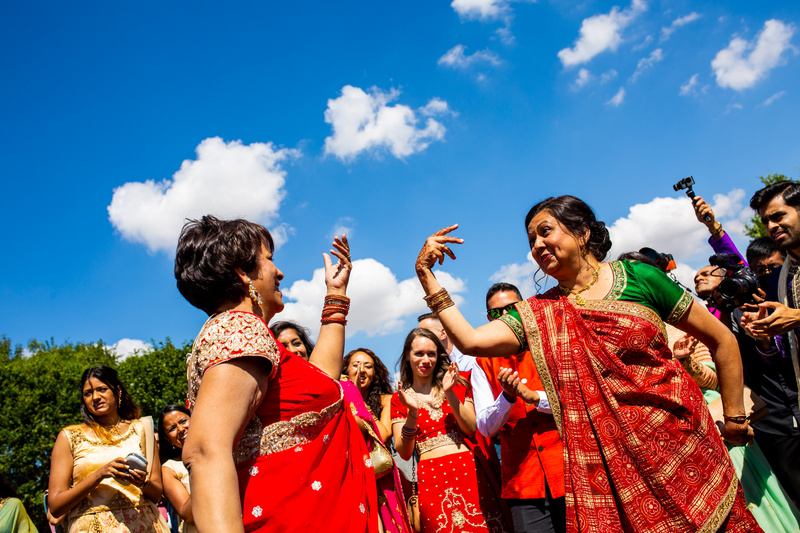 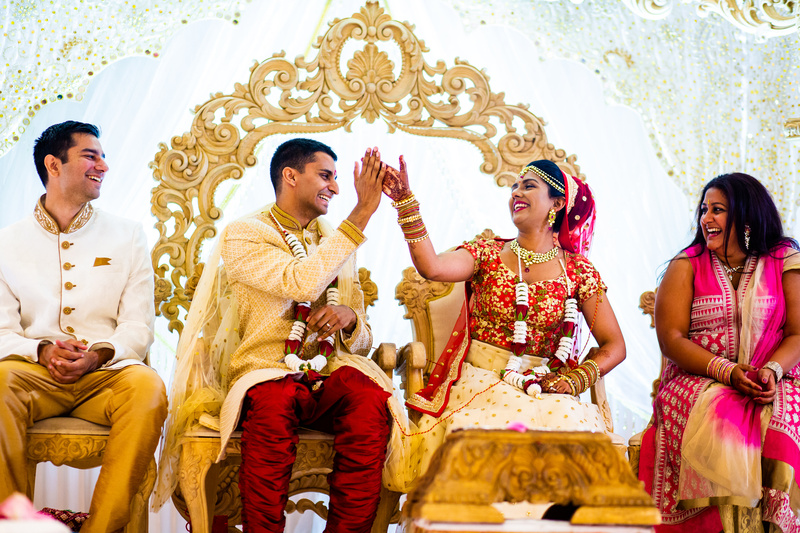 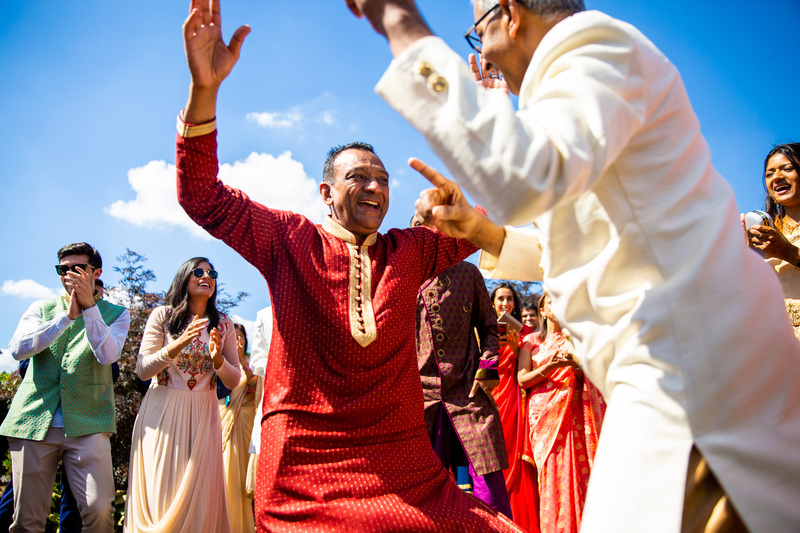 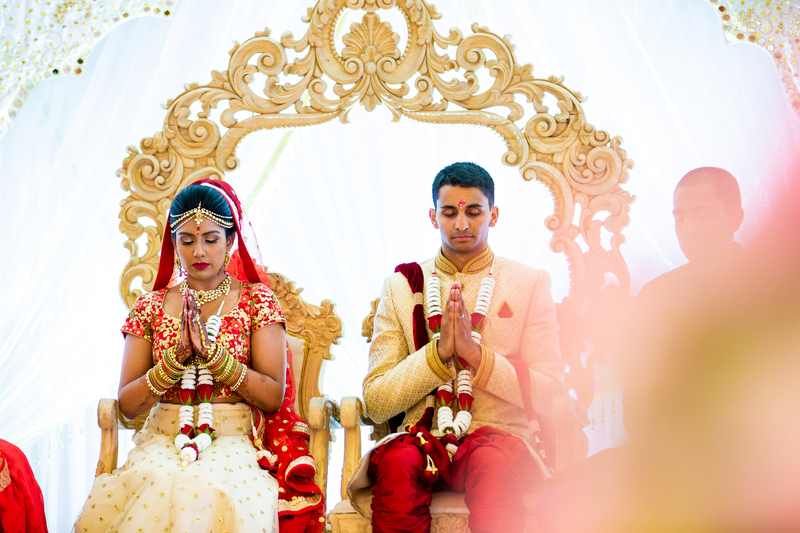 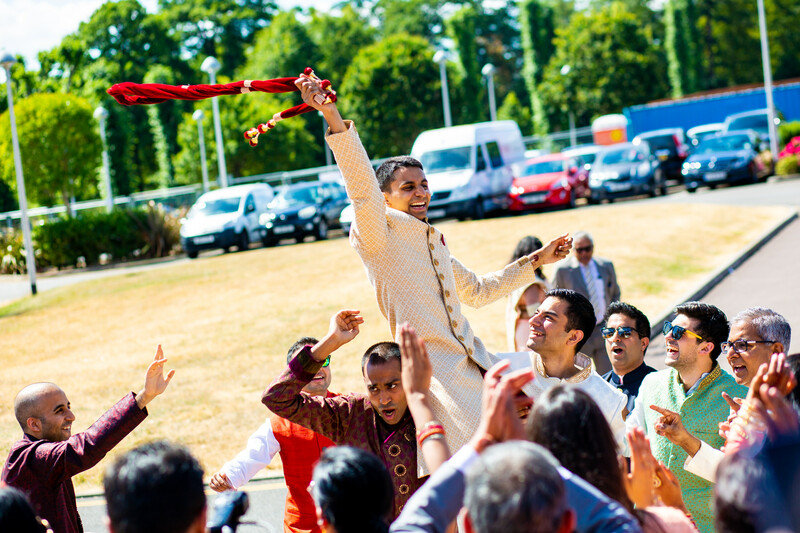 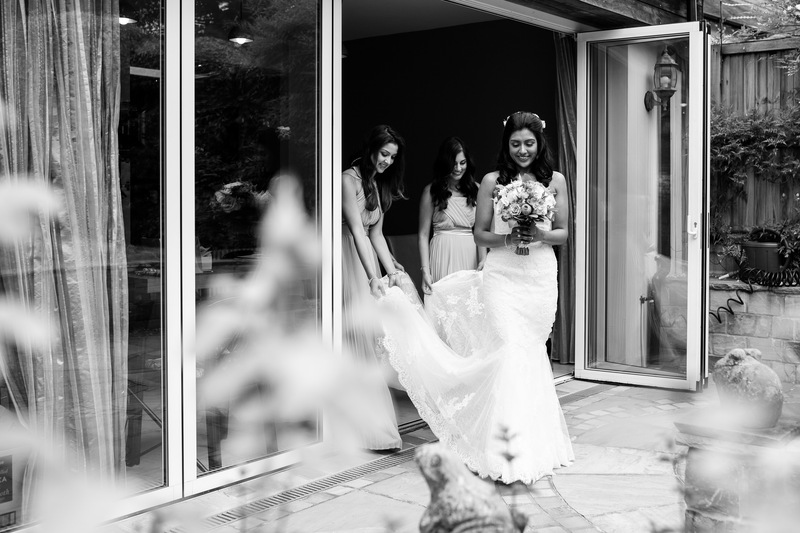 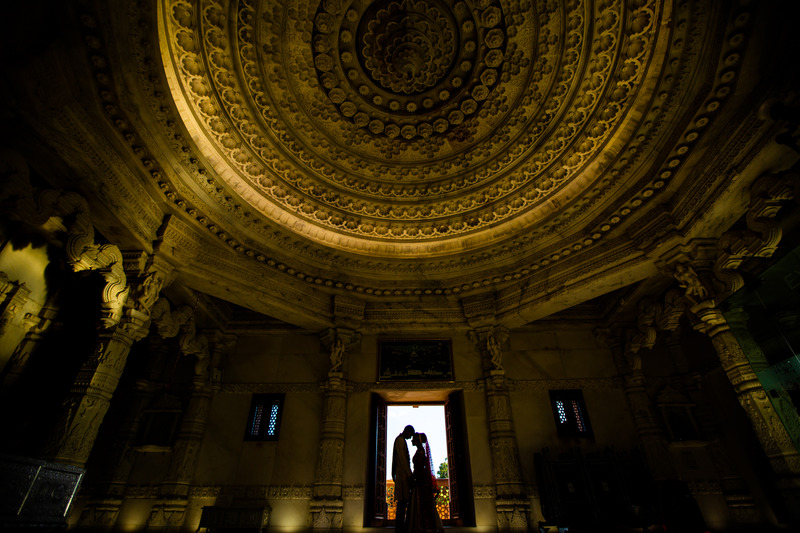 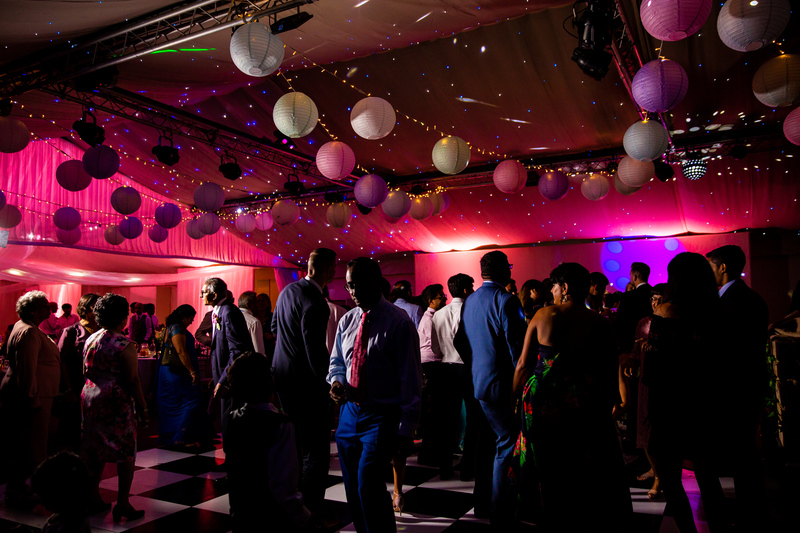 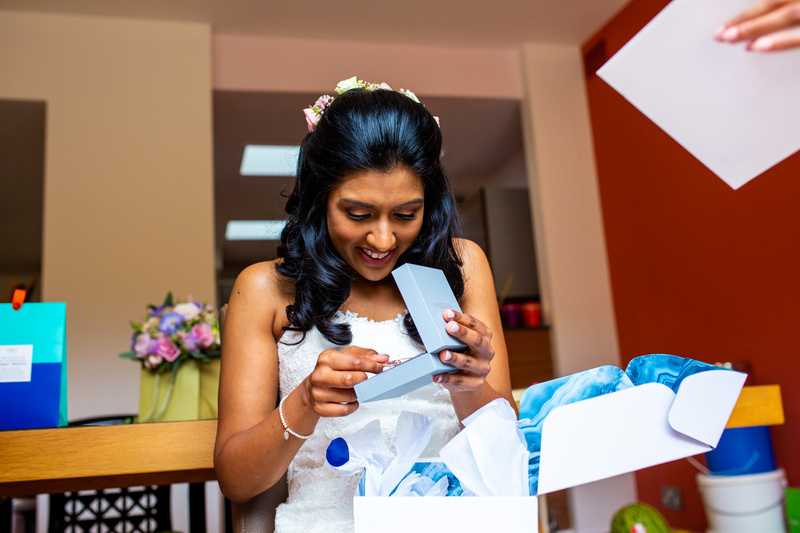 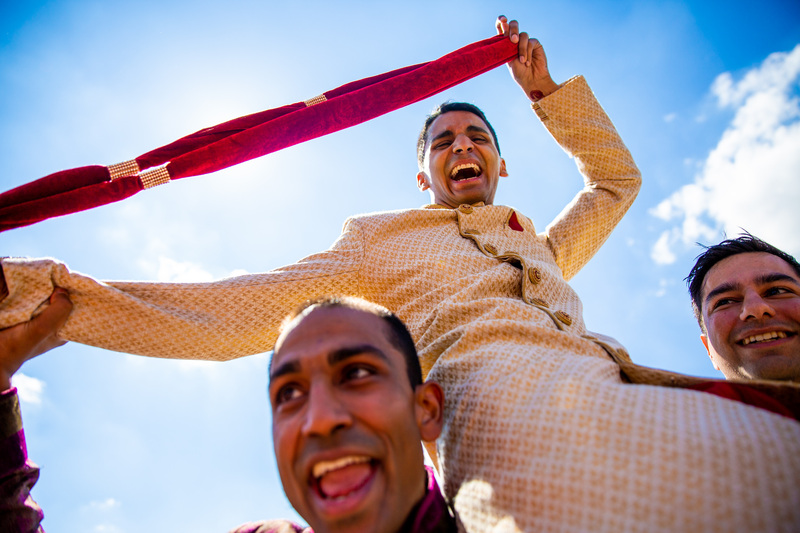 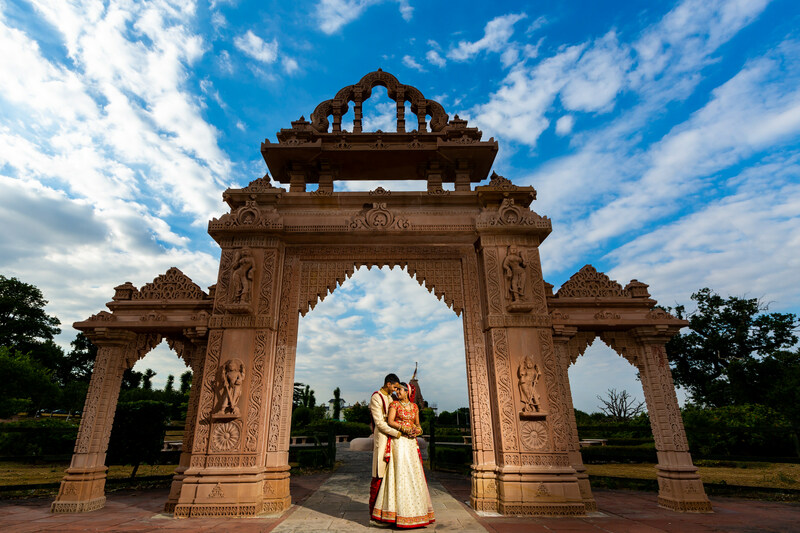 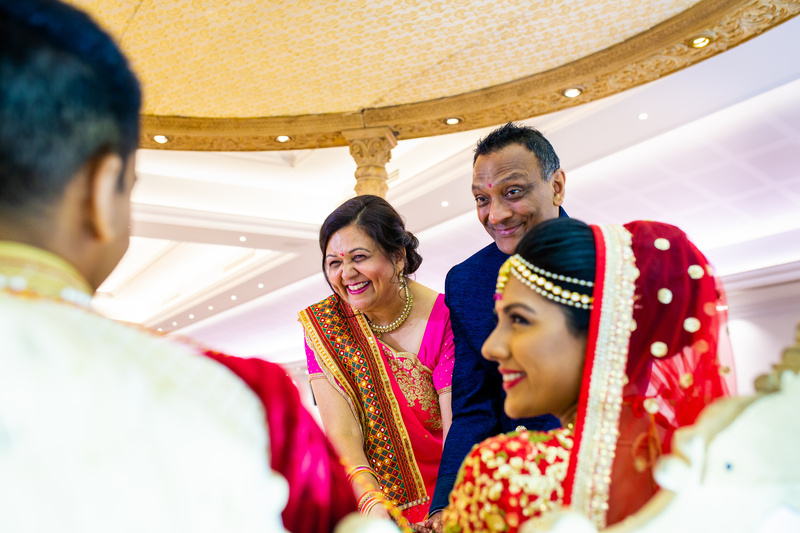 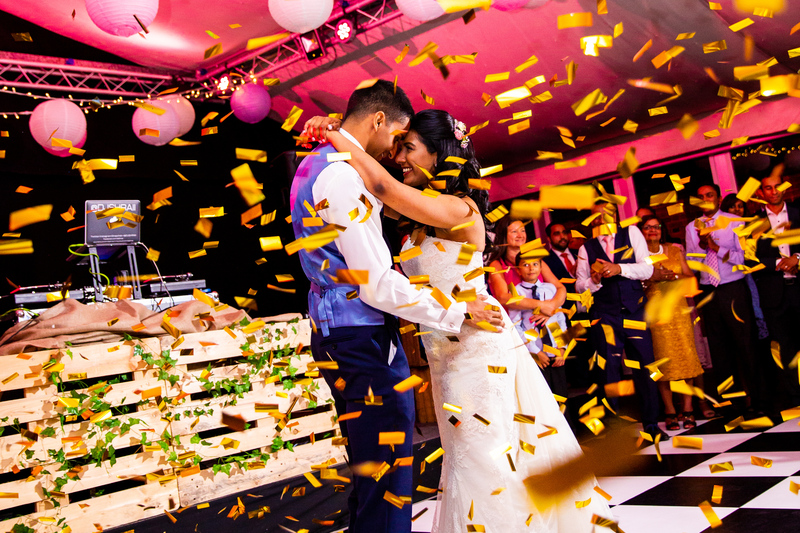 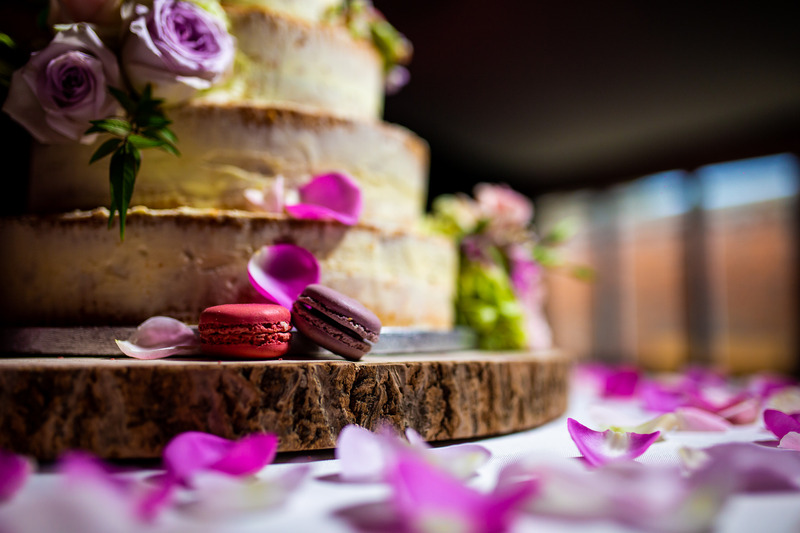 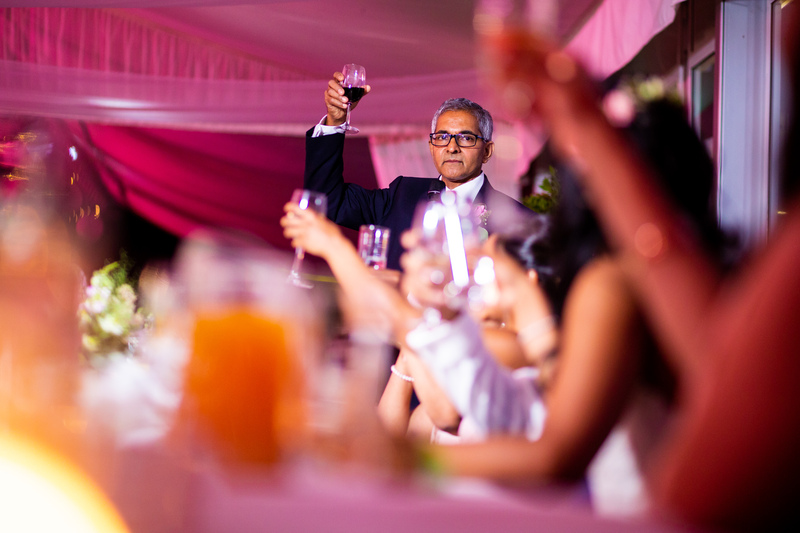 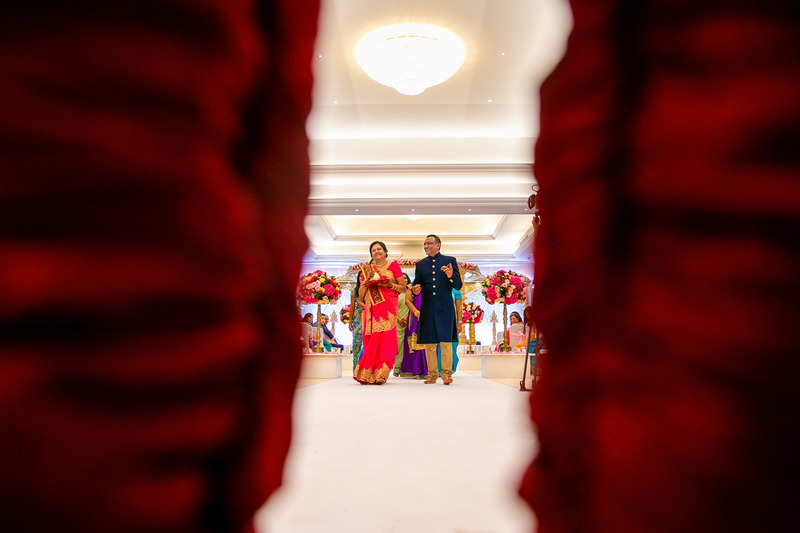 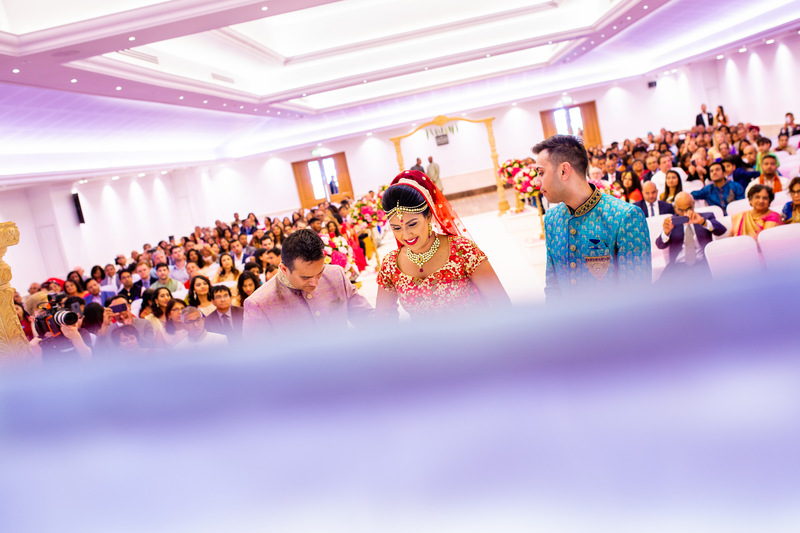 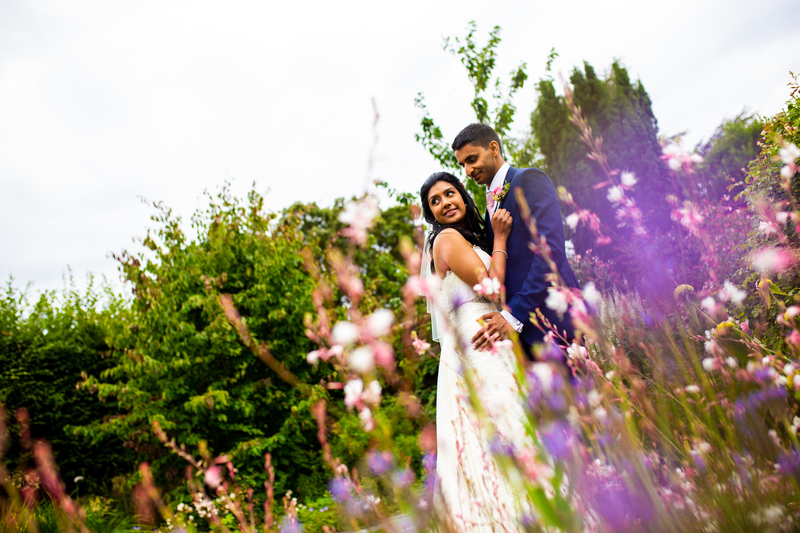 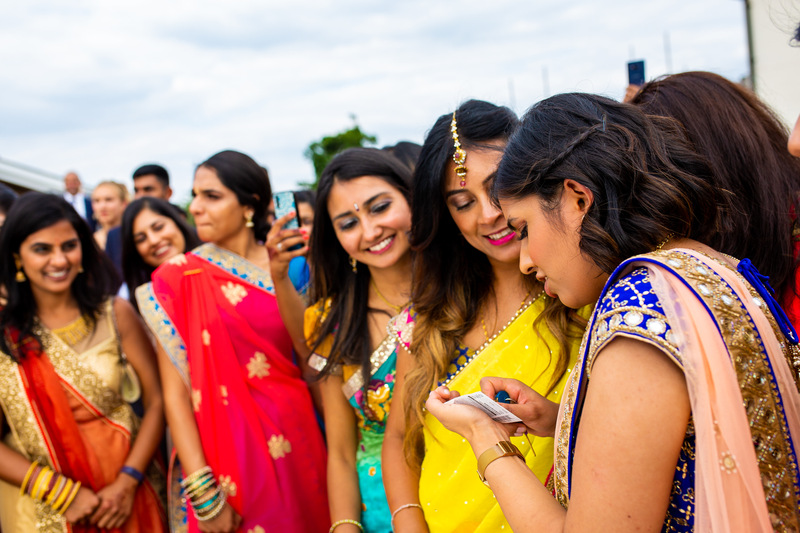 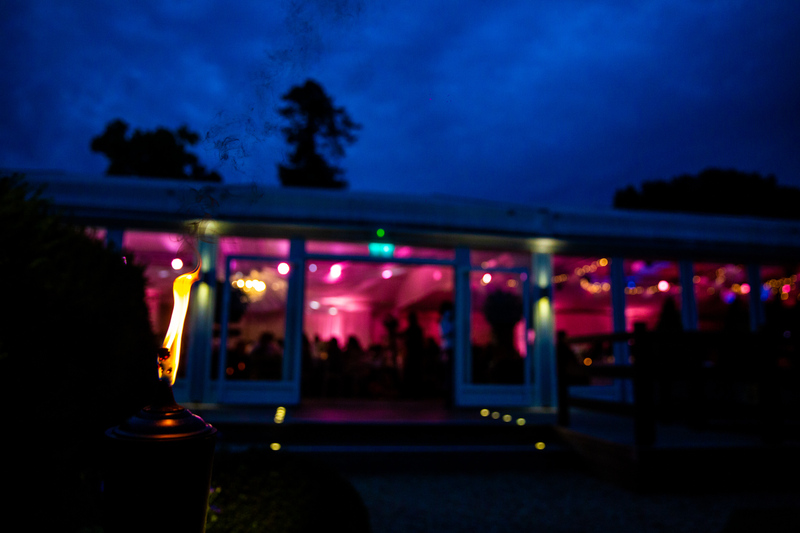 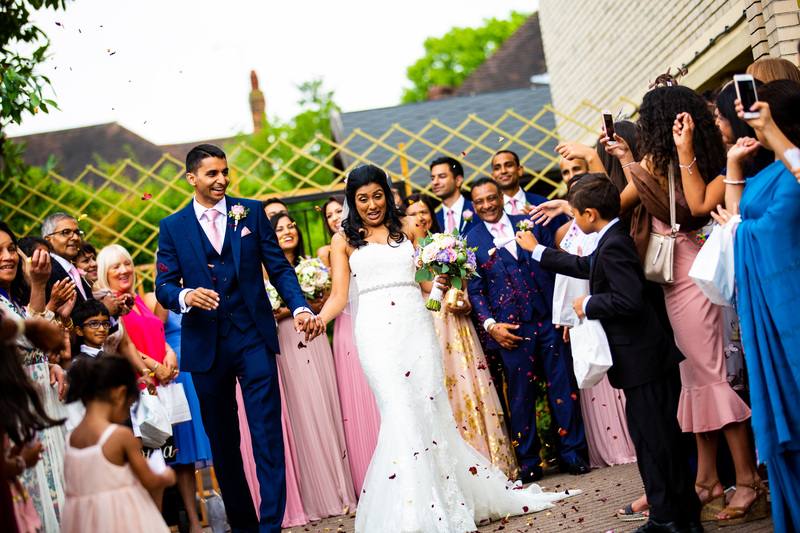 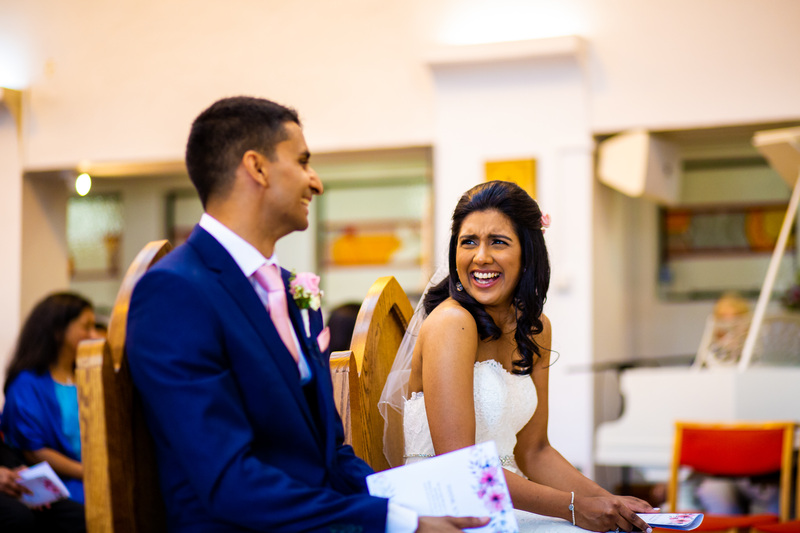 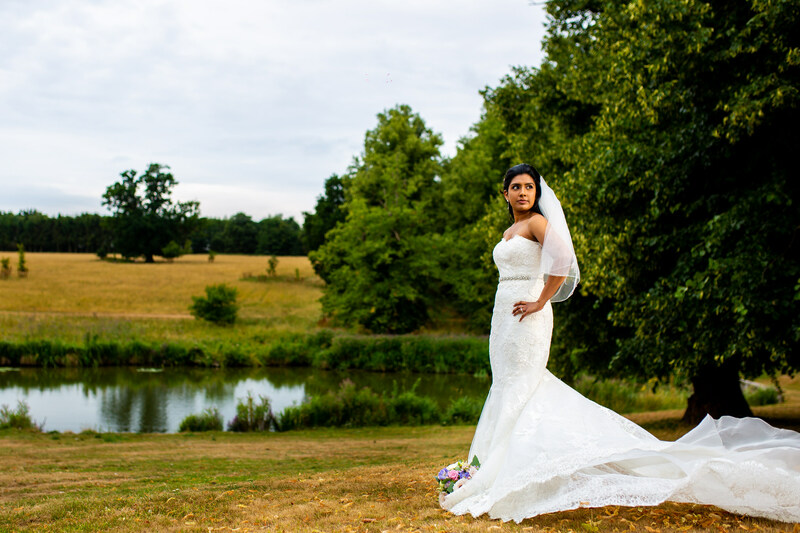 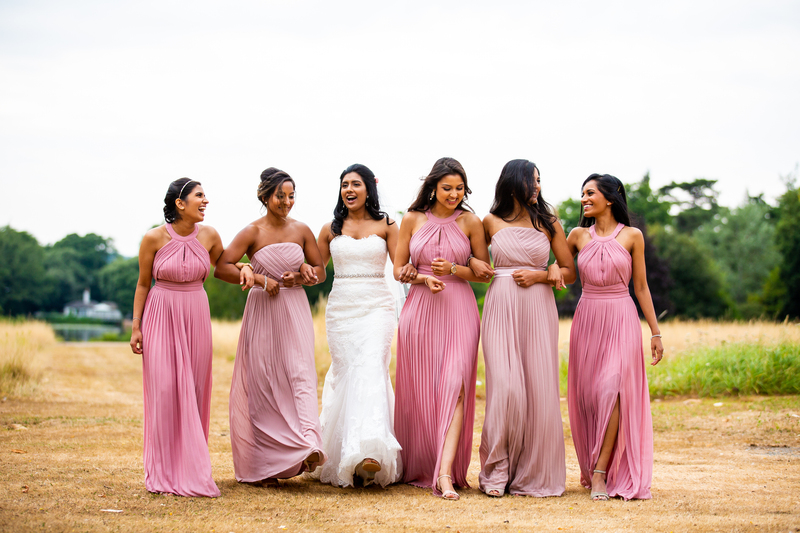 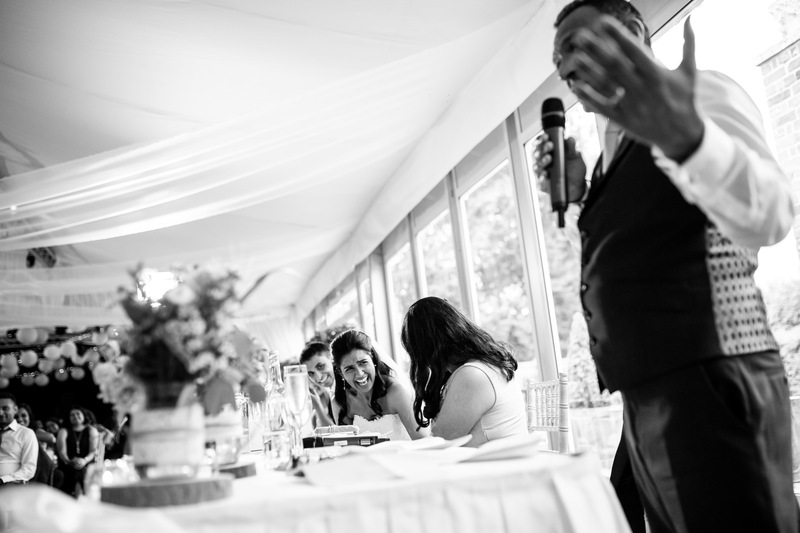 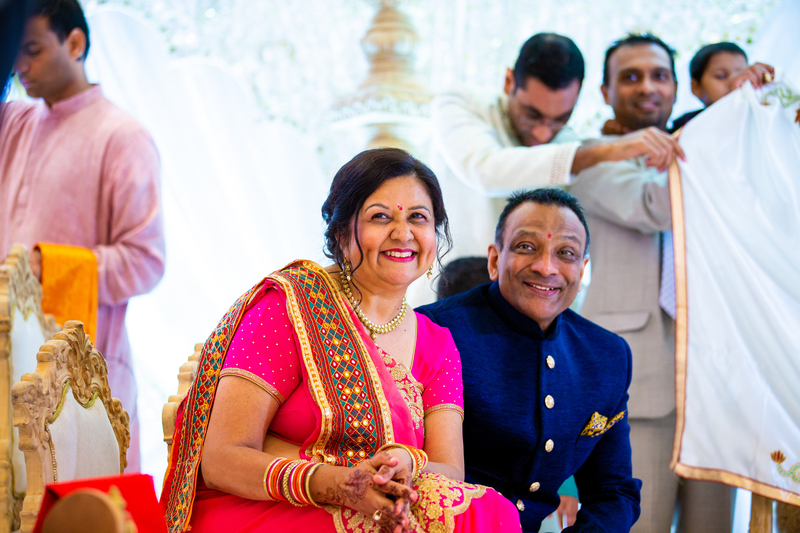 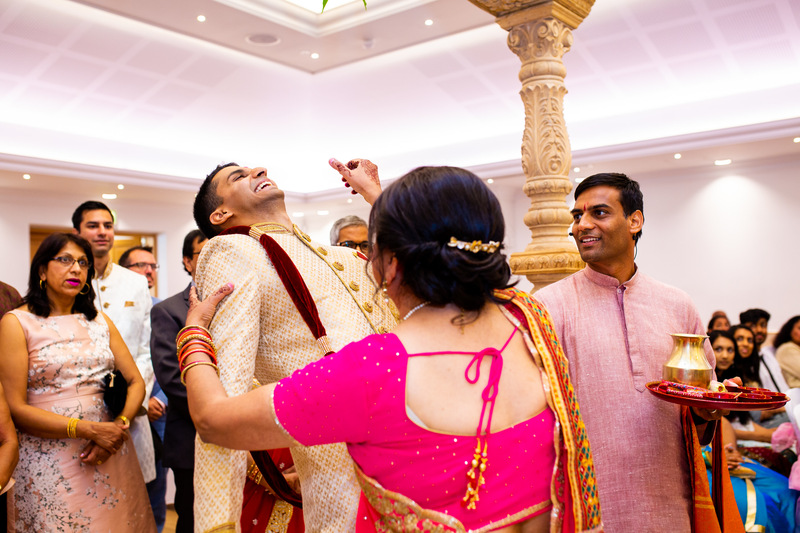 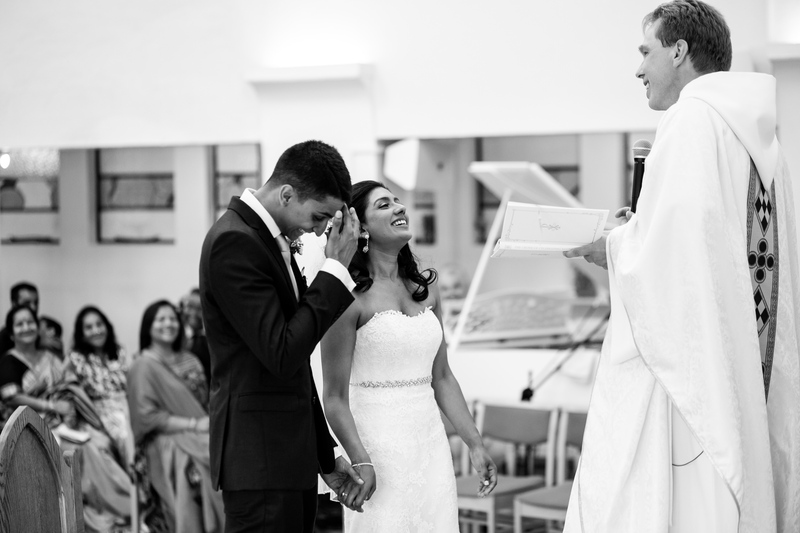 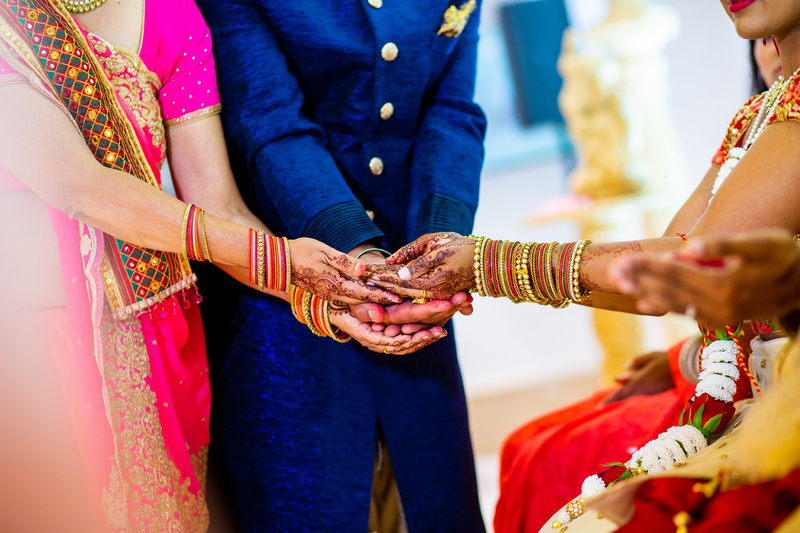 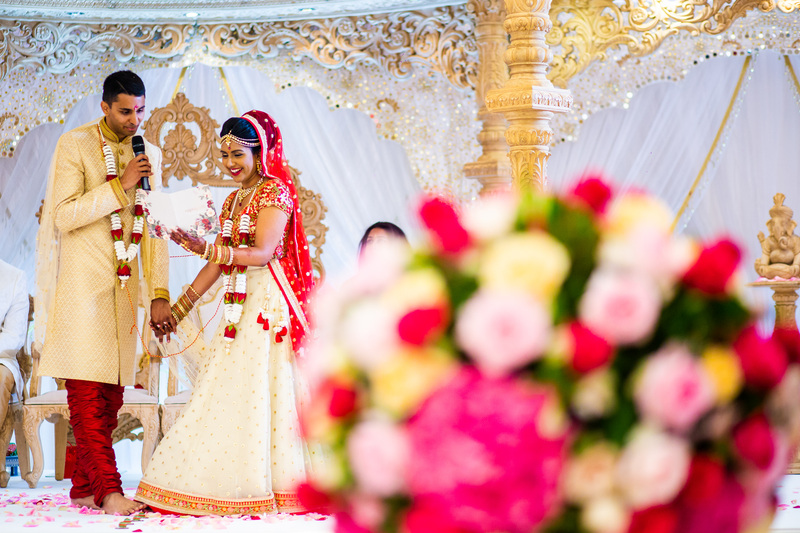 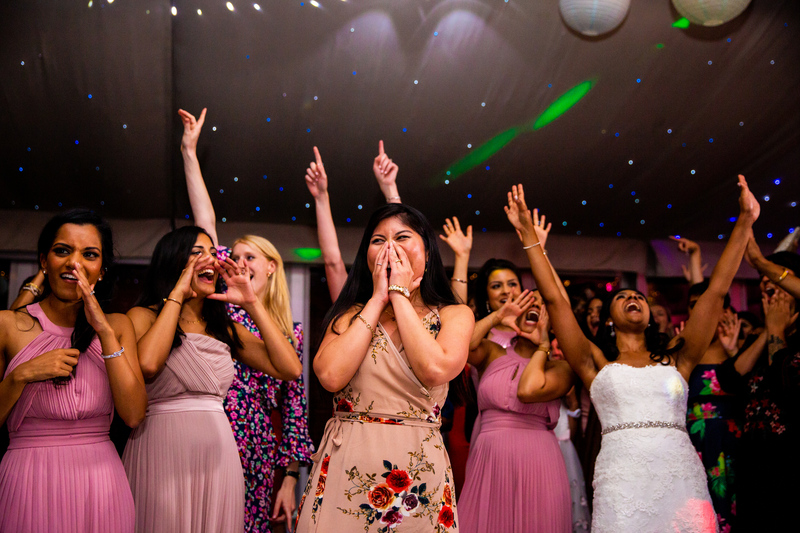 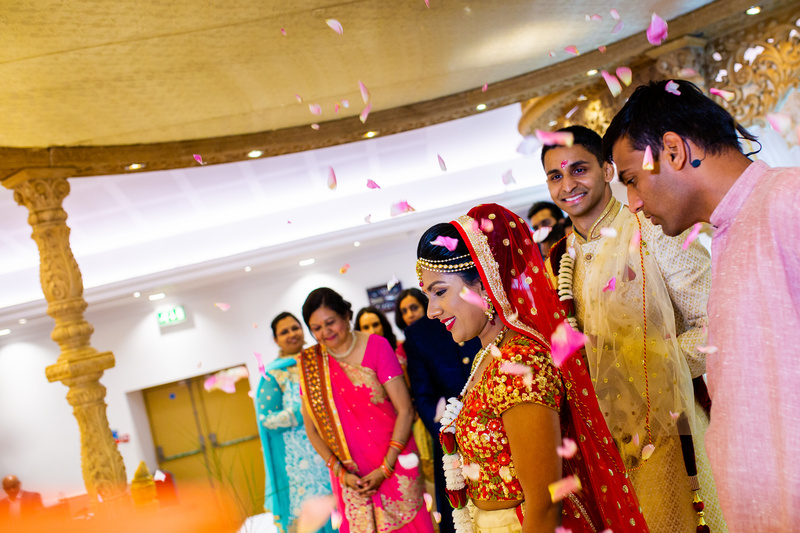 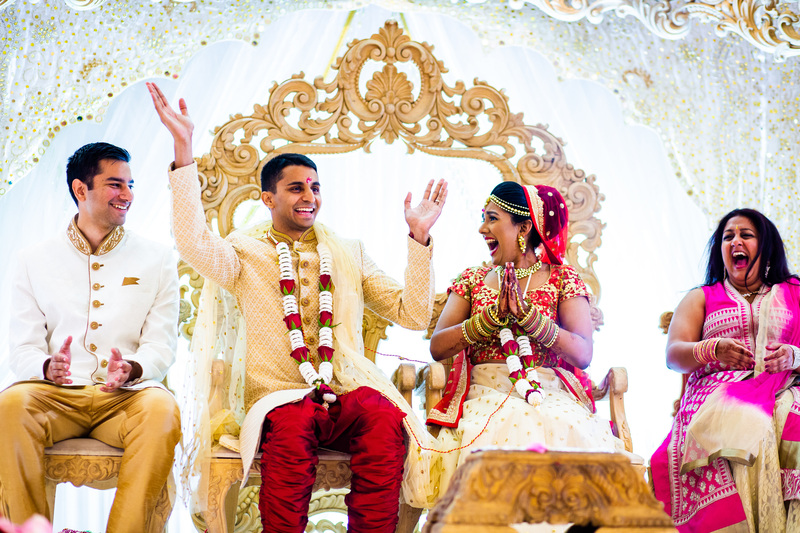 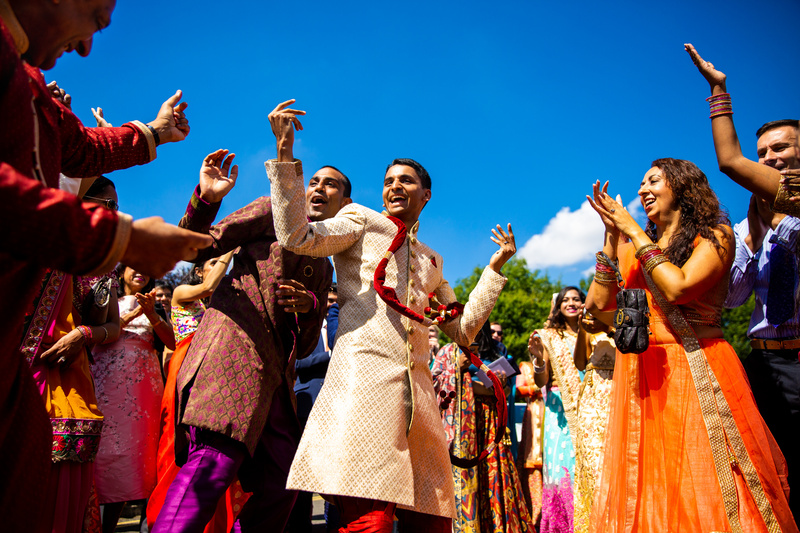 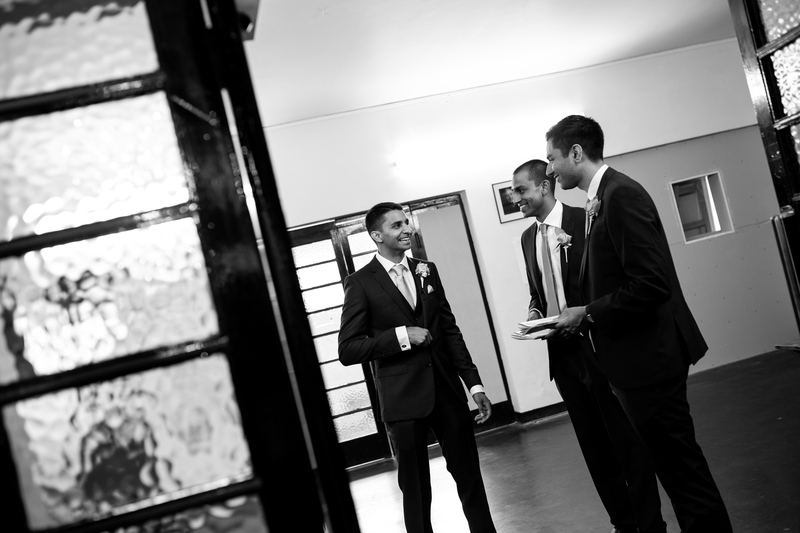 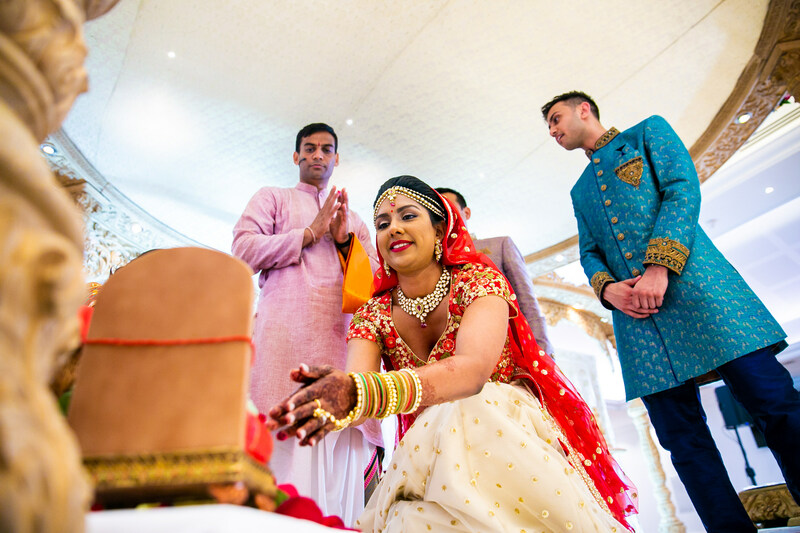 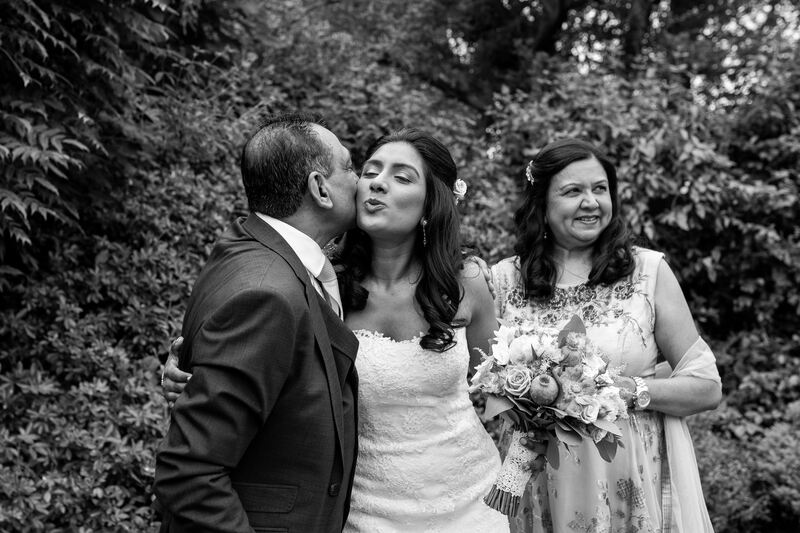 It was held over two days with the Chruch Wedding and Reception followed by the Hindu Wedding. 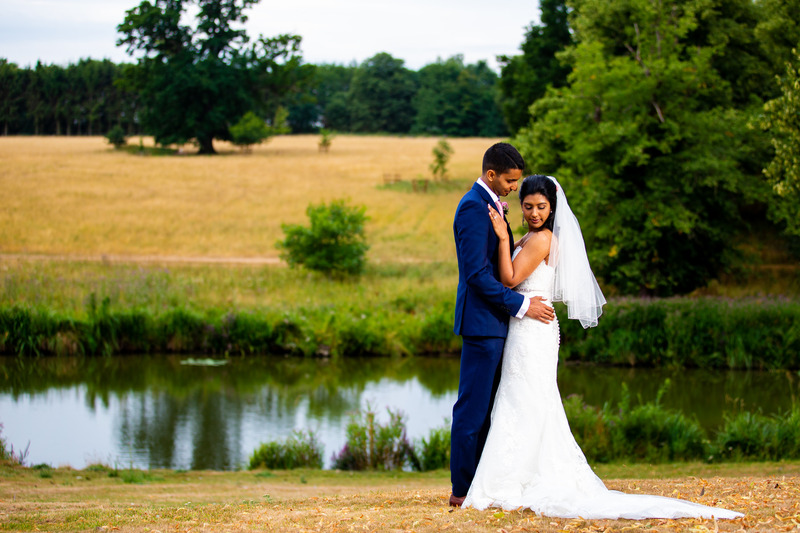 The Chruch Wedding was held at Christ the King Church in Cockfosters followed by a beautiful Reception in Braxted Park. 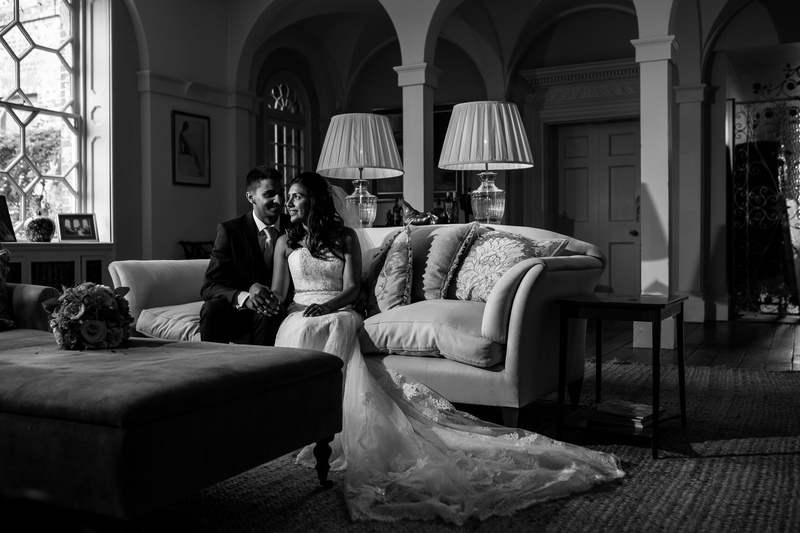 I thought I would include quite a few black & white images as it just seemed right whilst editing so I hope you like them! 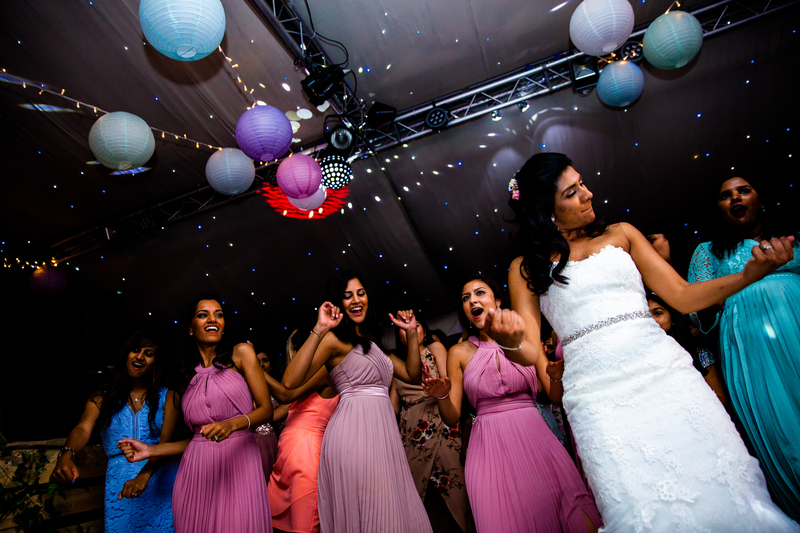 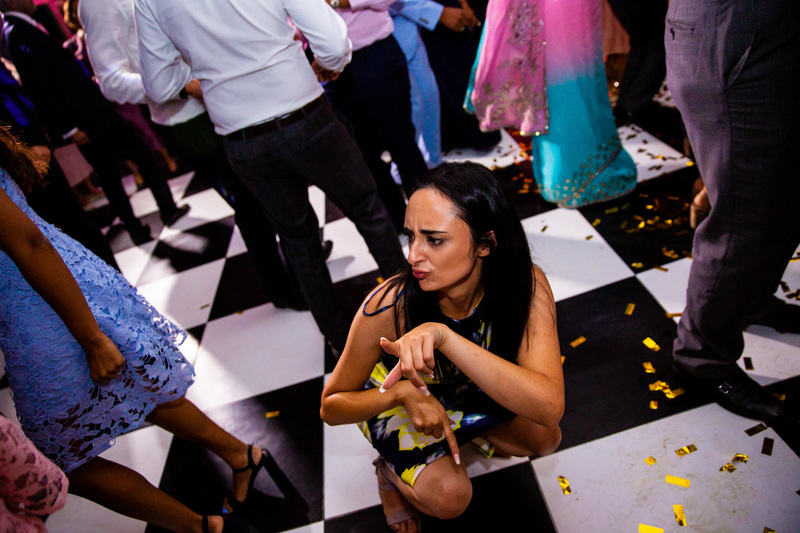 DJ Shrai spinned the decks that night and the party was in full swing. 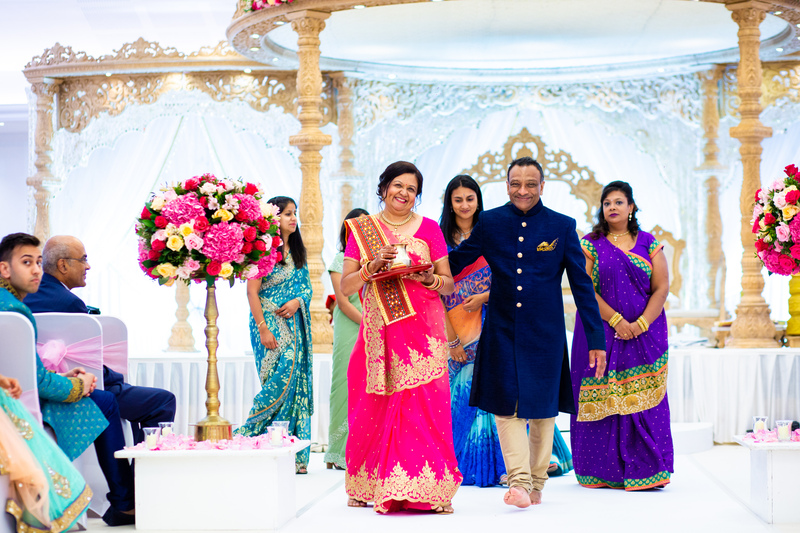 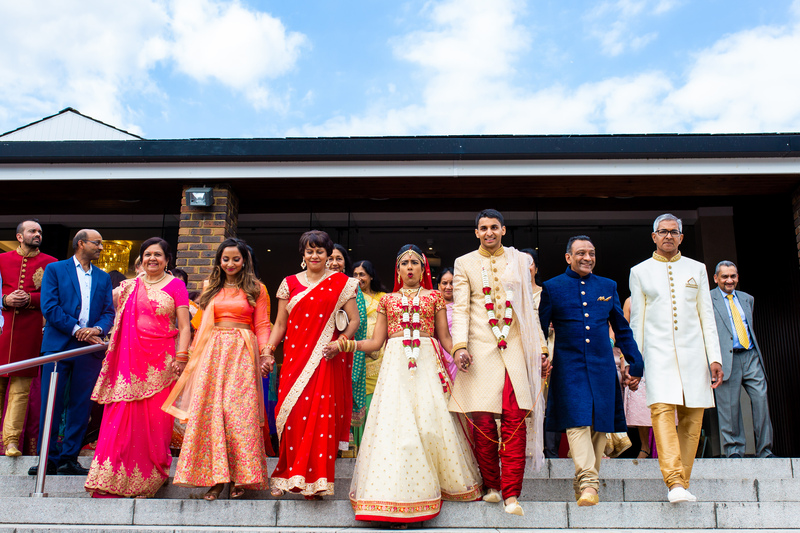 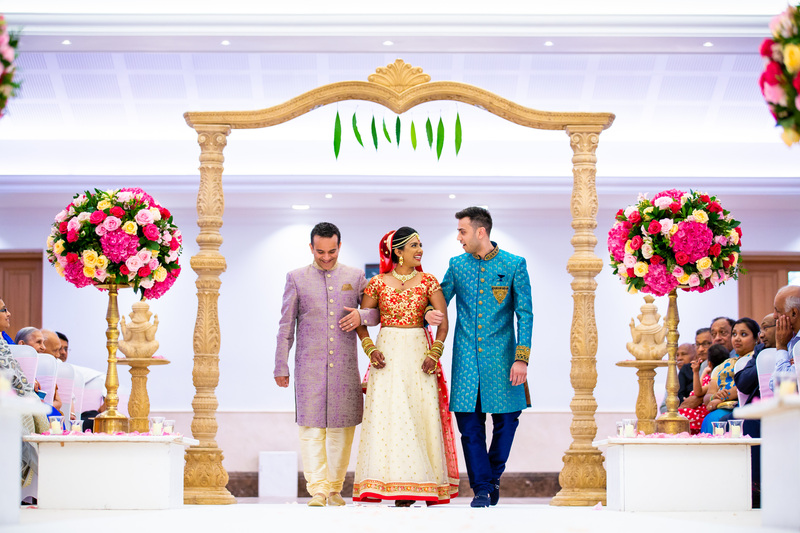 On the Monday the Hindu Wedding took place at Oshwal centre and was decorated beautifully by Wed In Style with Kamal Pandey conducting the ceremony. 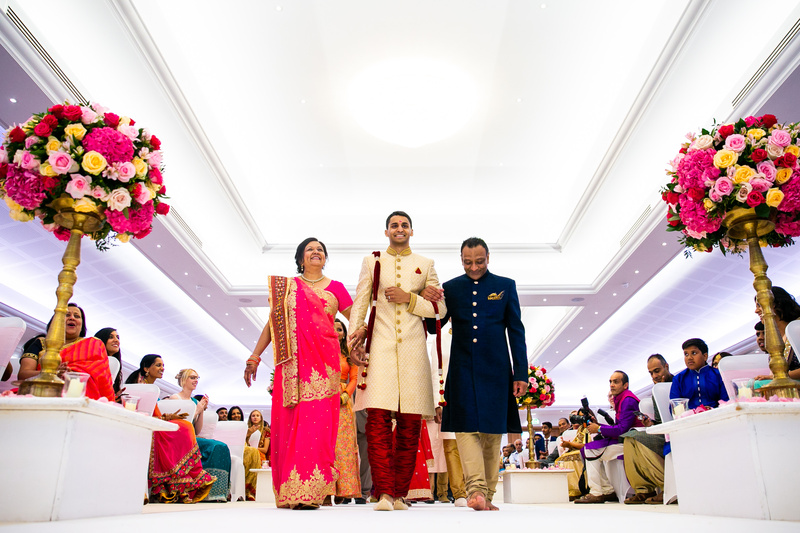 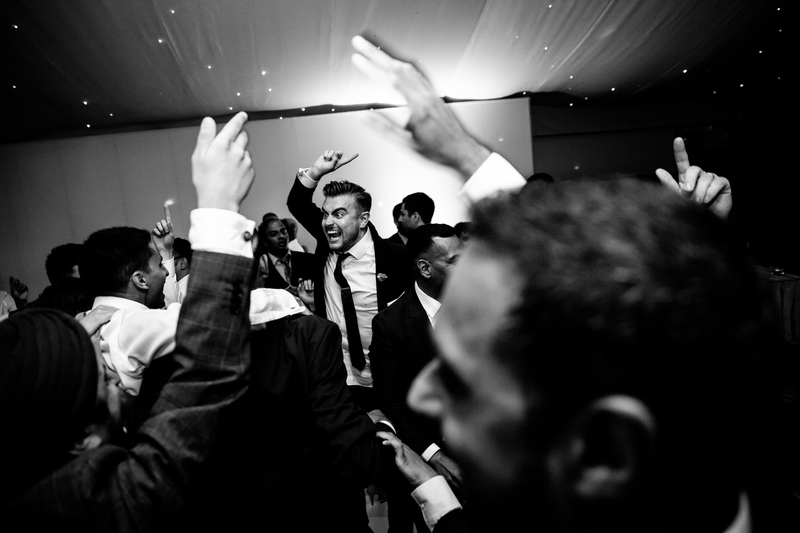 I love shooting multi faith weddings, it’s a lot of fun and it gives the collection of images a completely different dynamic. 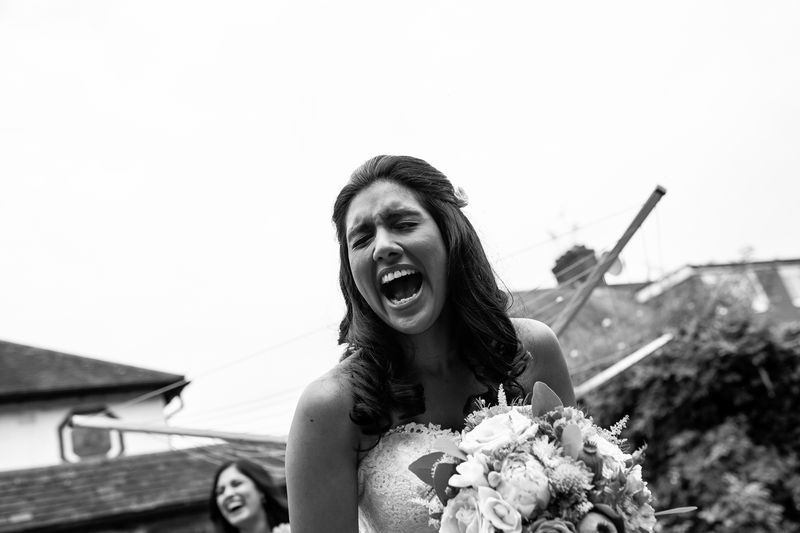 There’s a lot of images to get through so scroll down and enjoy!